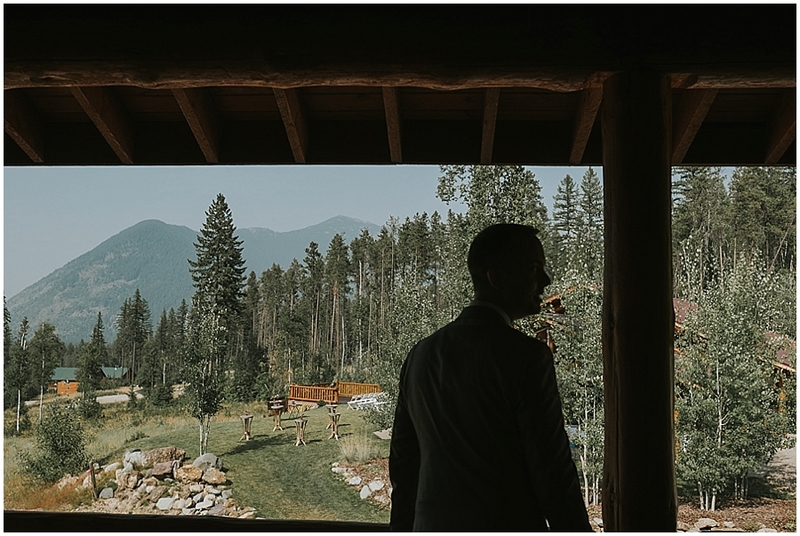 Katy and Nick held their beautiful wedding in Montana last summer at a spot very close to their hearts. 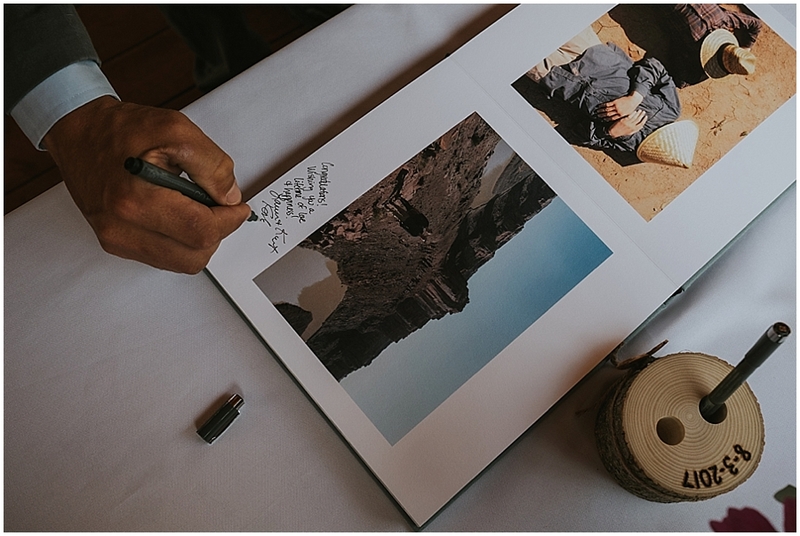 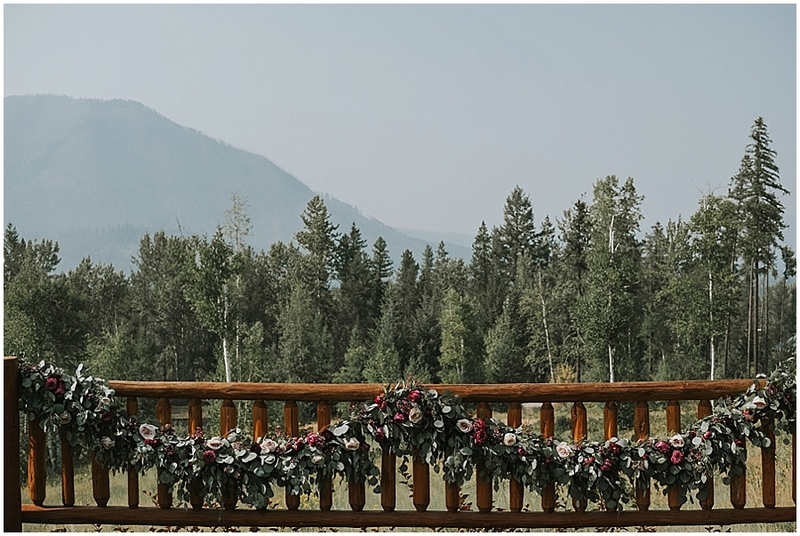 Katy and Nick met on a college adventure outing rafting the Rio Grande, so it makes sense that they chose a wild, beautiful, and adventurous place to get married. 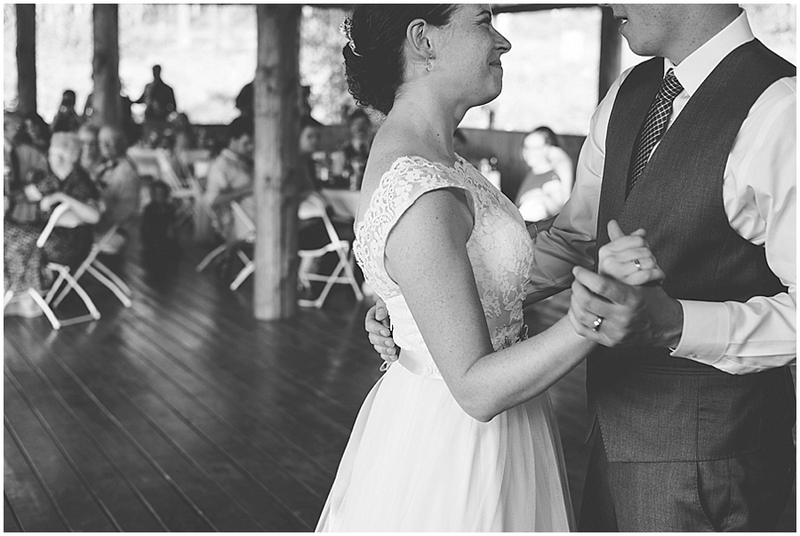 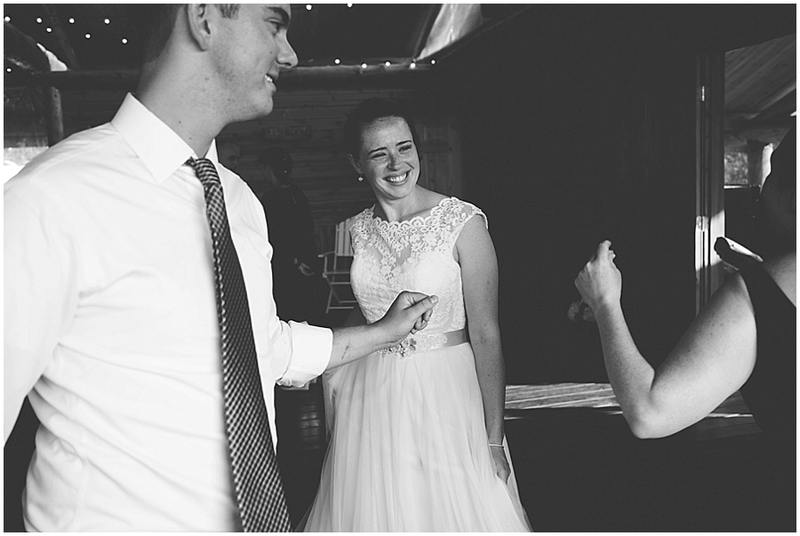 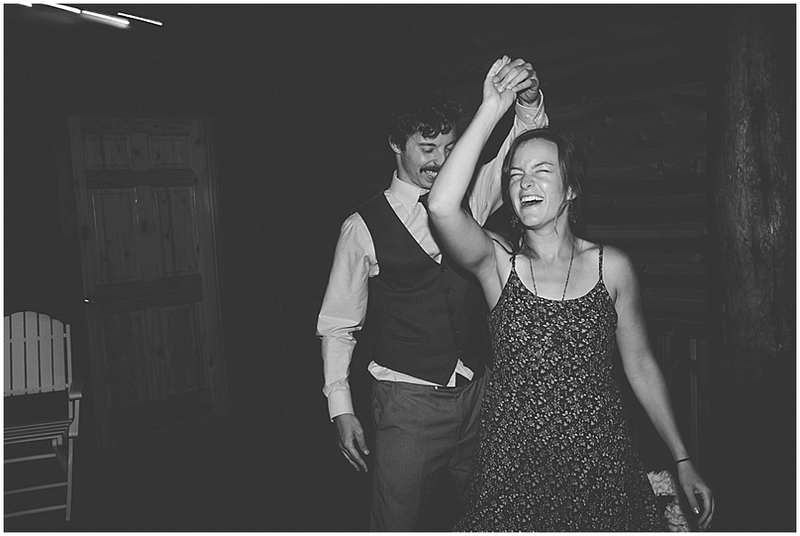 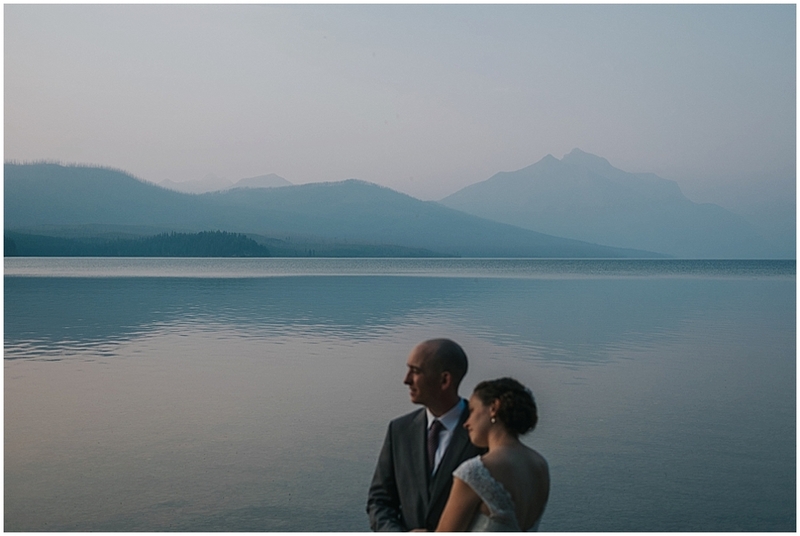 Both Katy and Nick grew up in Nebraska, and Katie took frequent family trips to Glacier National Park. 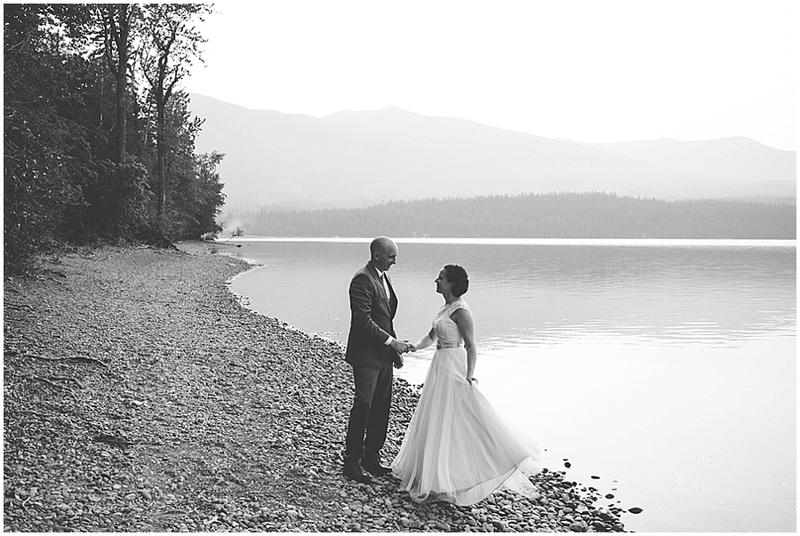 Meeting these two out here for their wedding, I could see just how much they cherish this place. 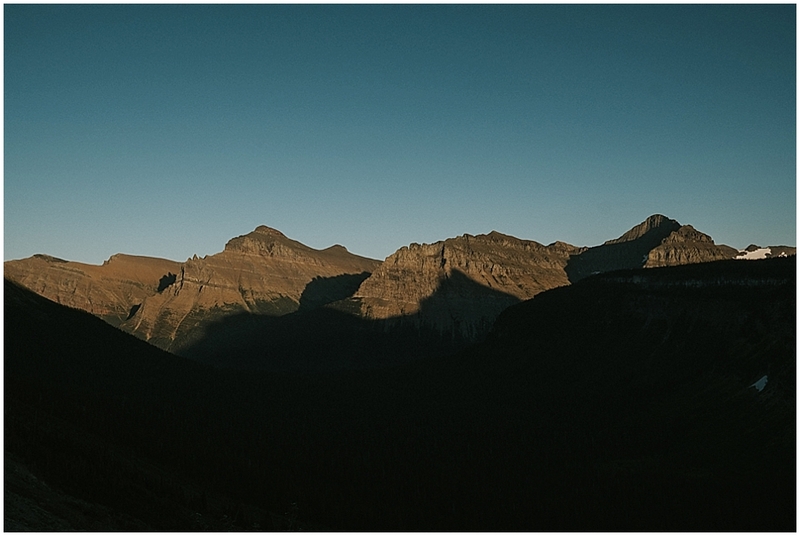 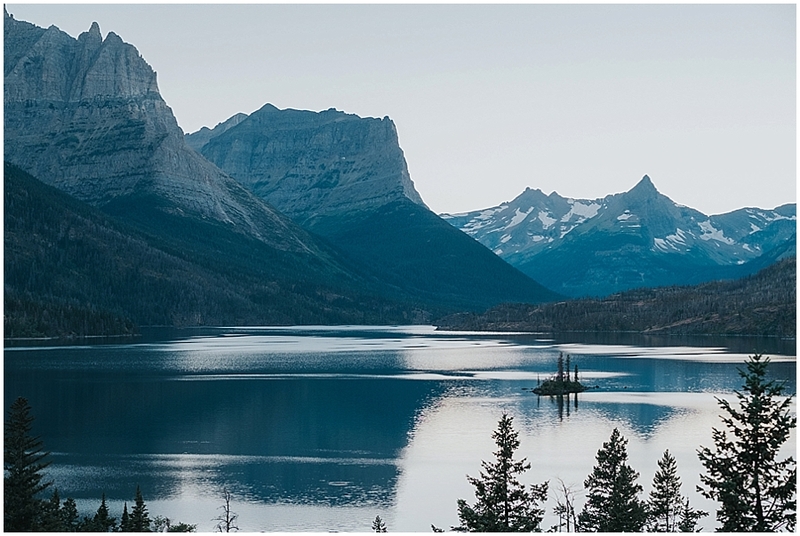 They are familiar with the epic hiking trails, the glacial lakes, and of course, the Going to the Sun Road. 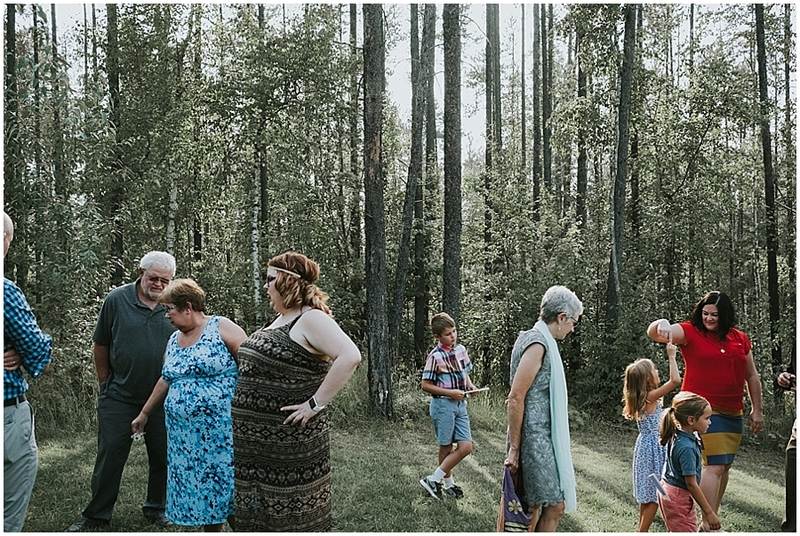 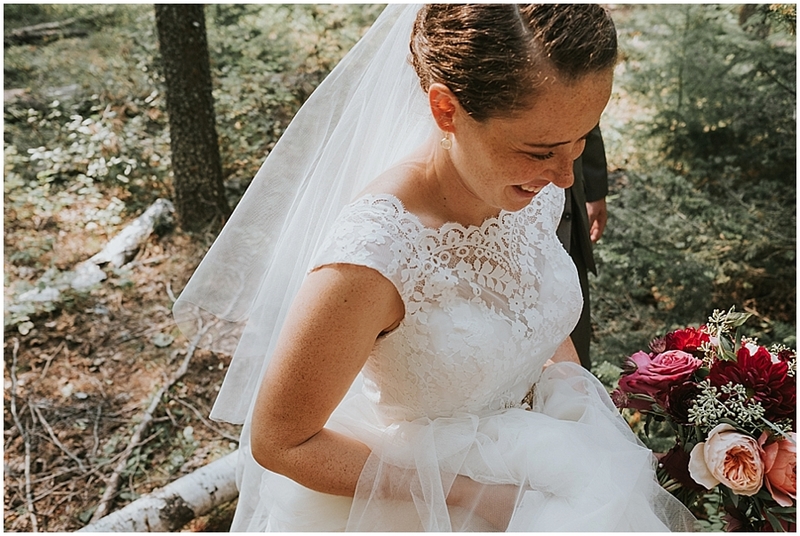 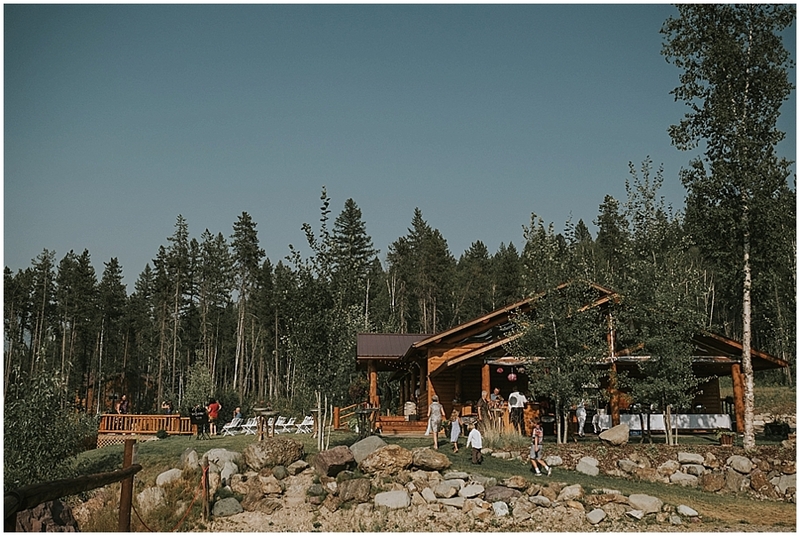 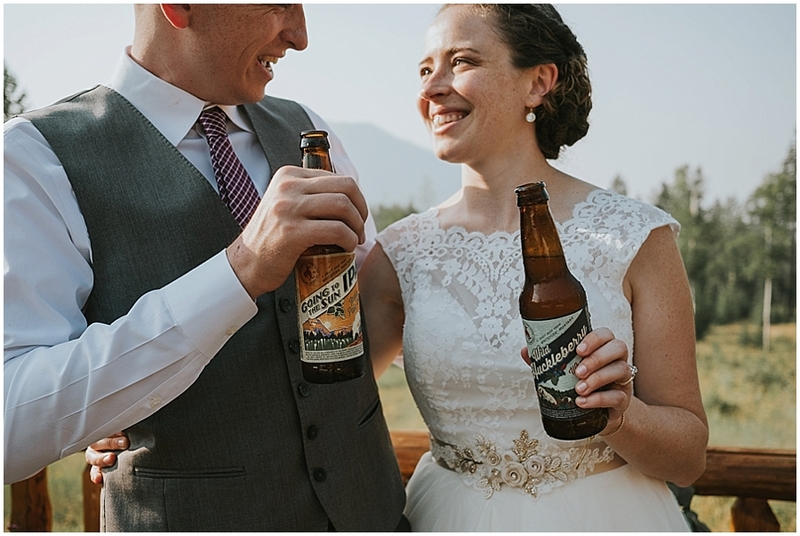 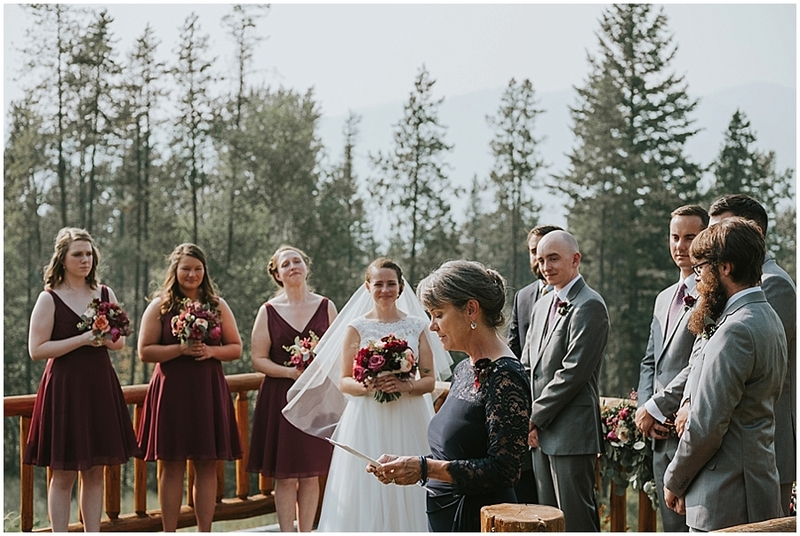 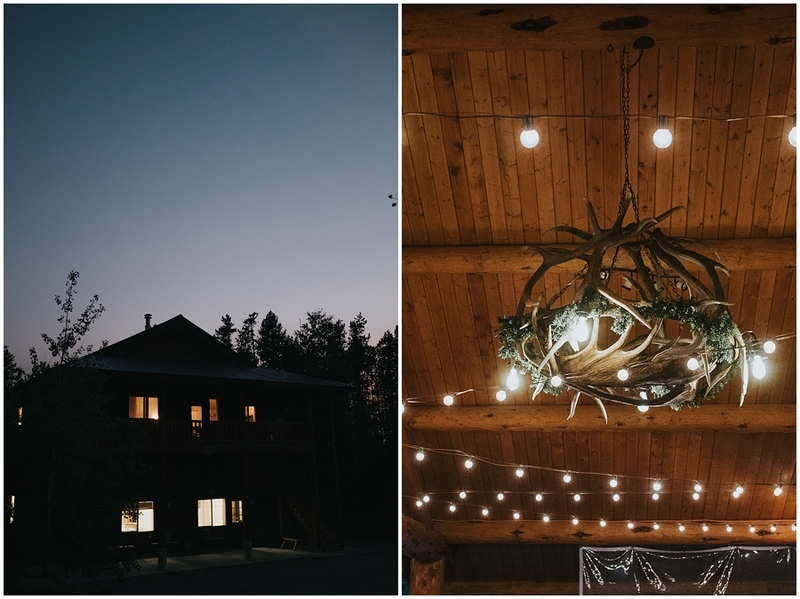 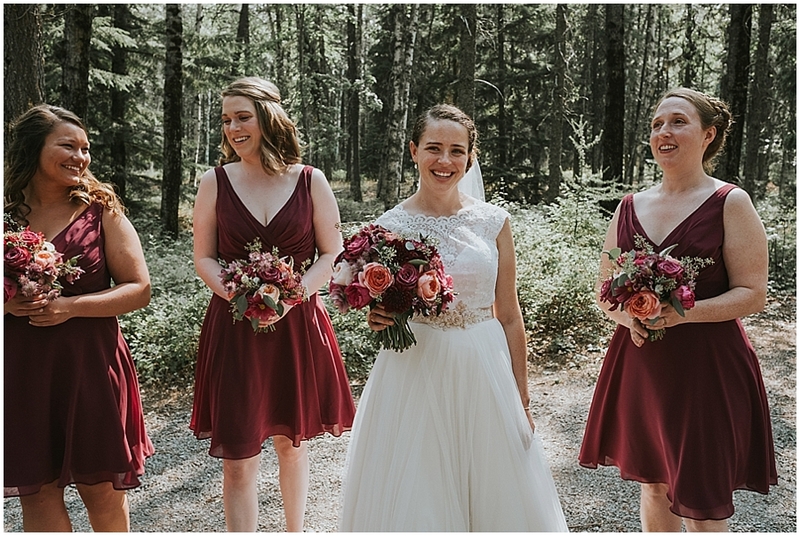 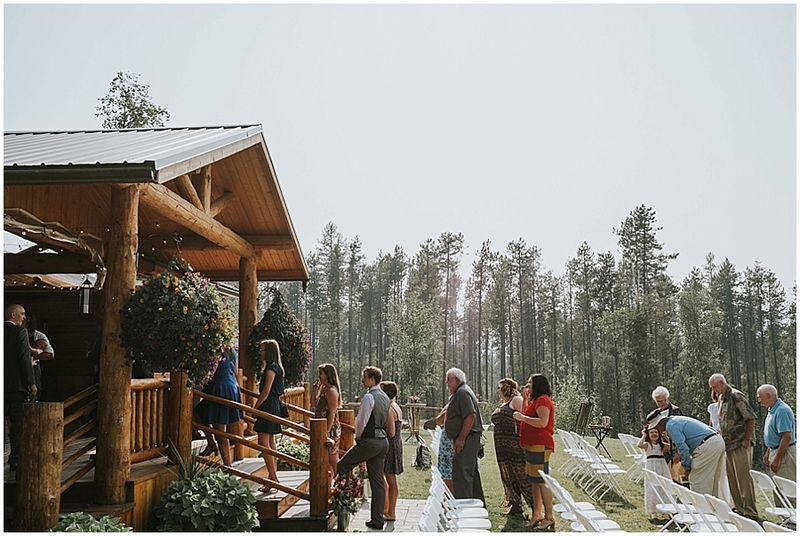 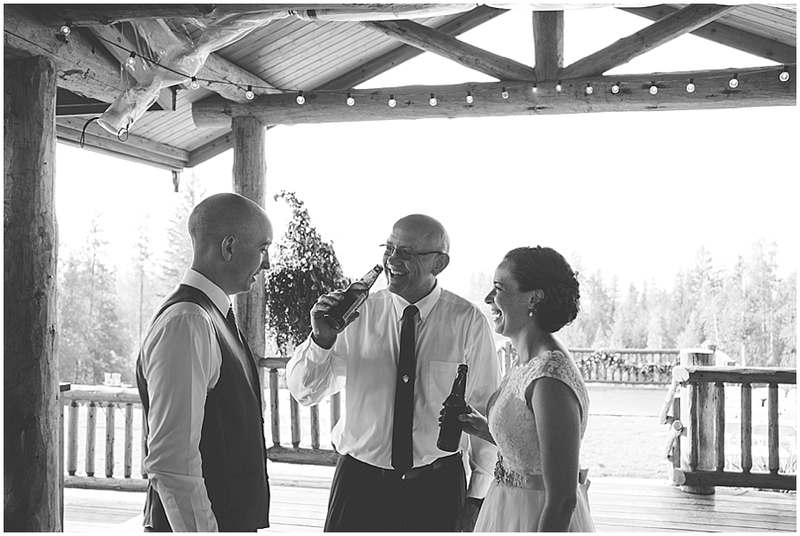 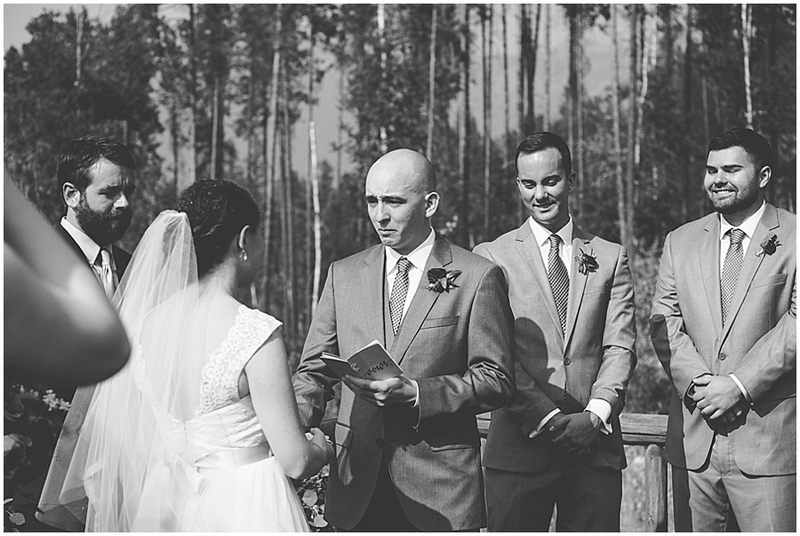 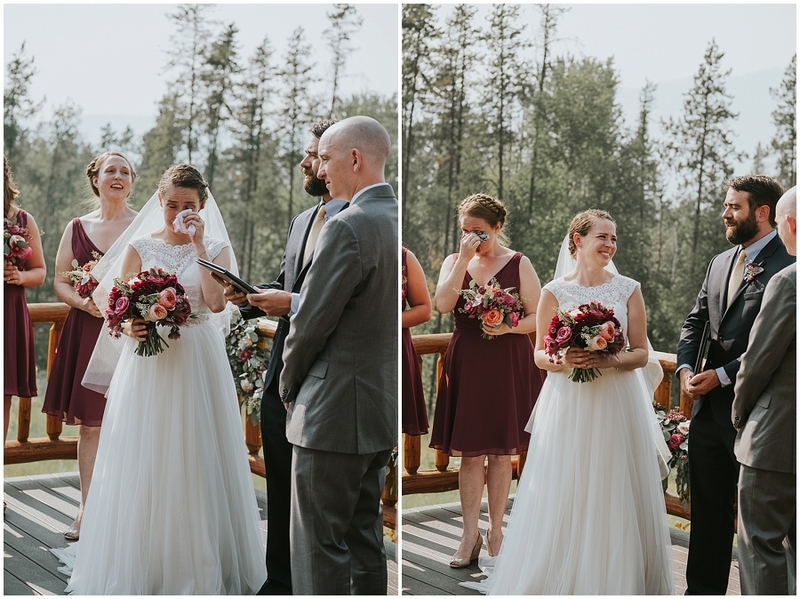 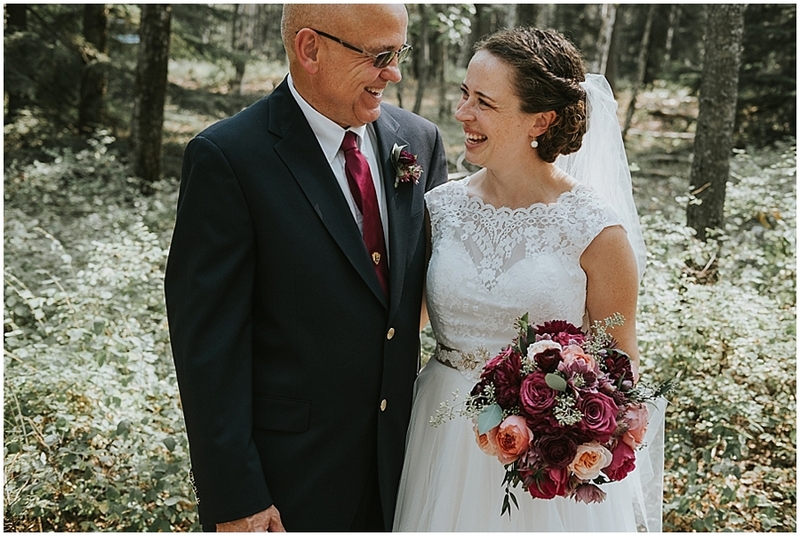 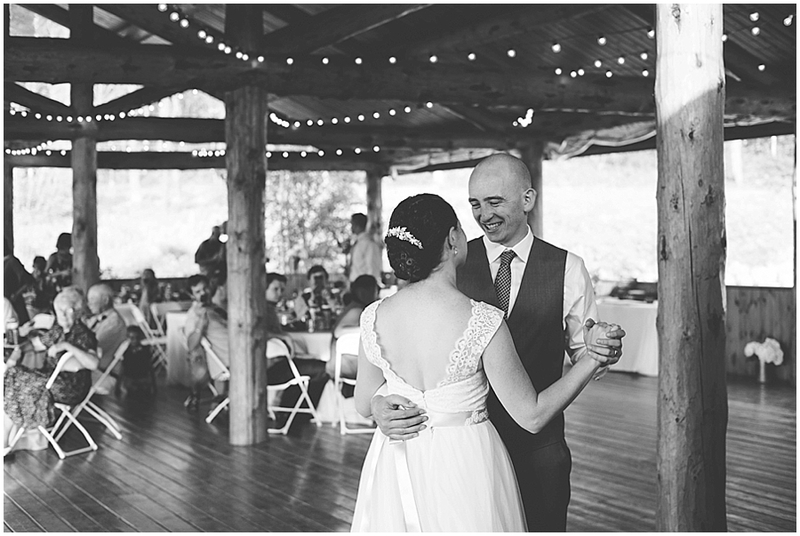 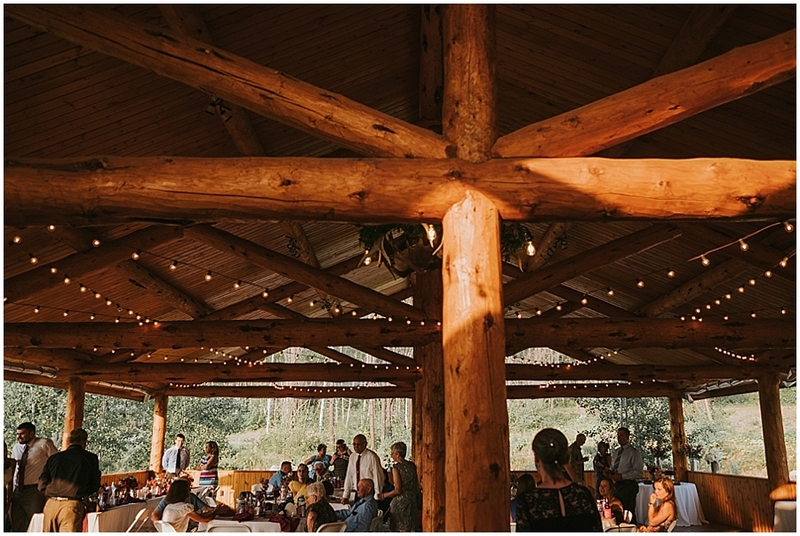 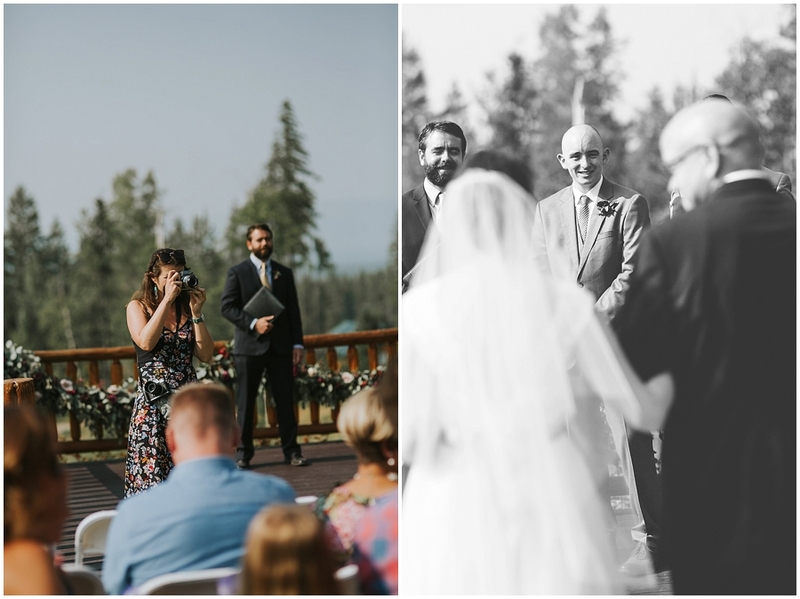 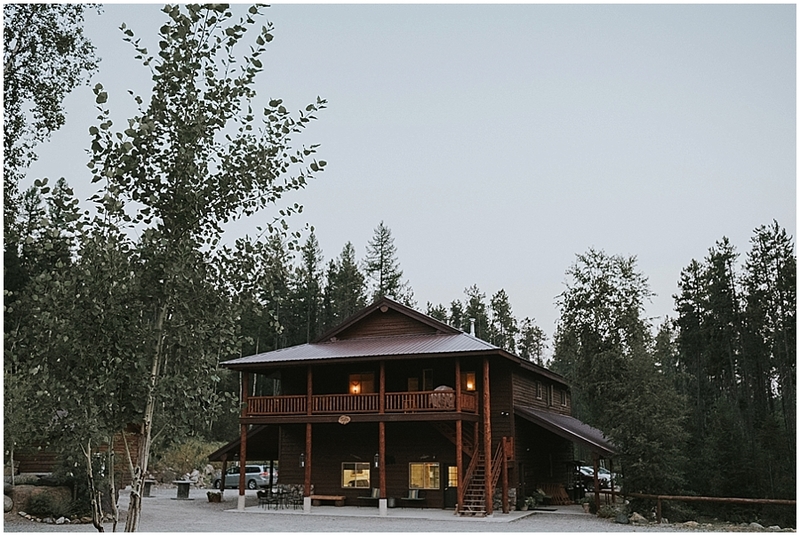 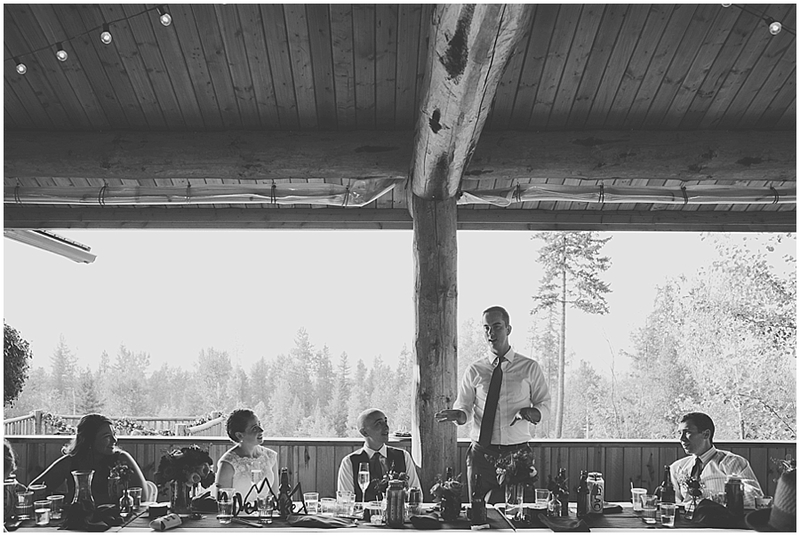 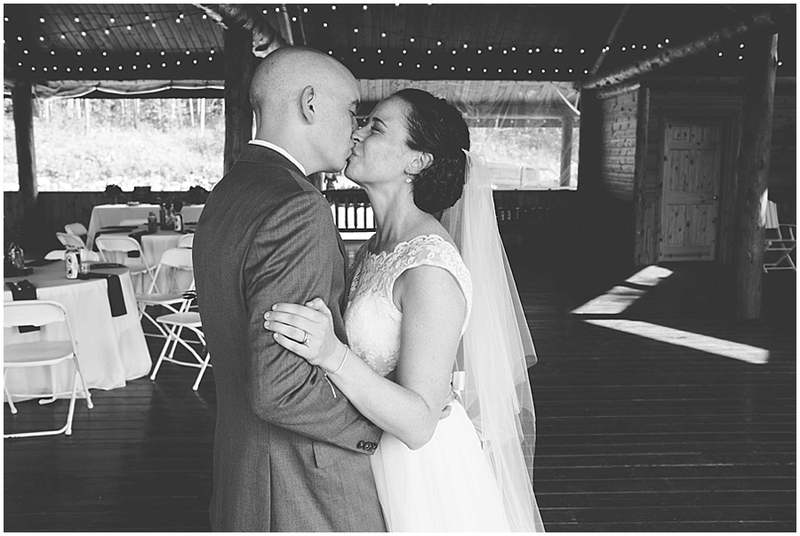 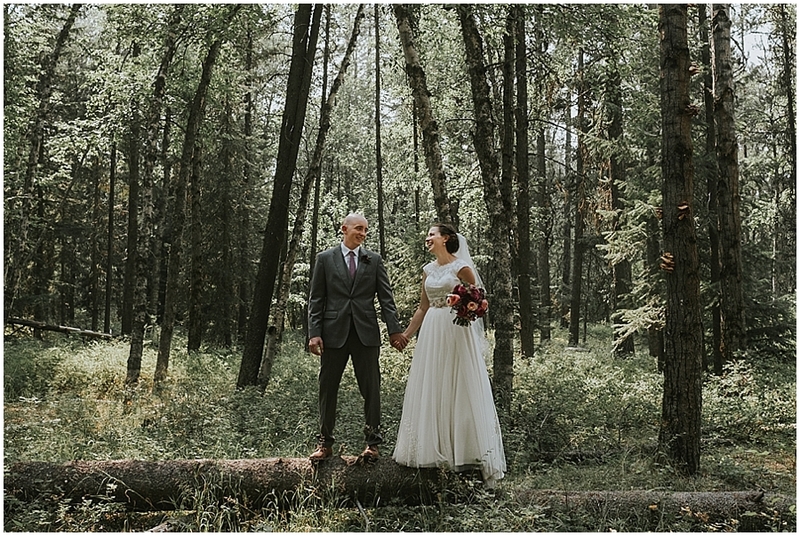 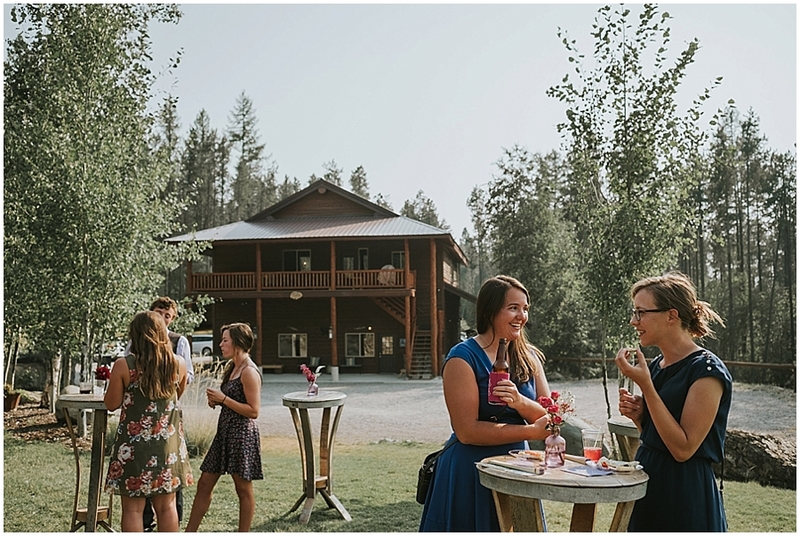 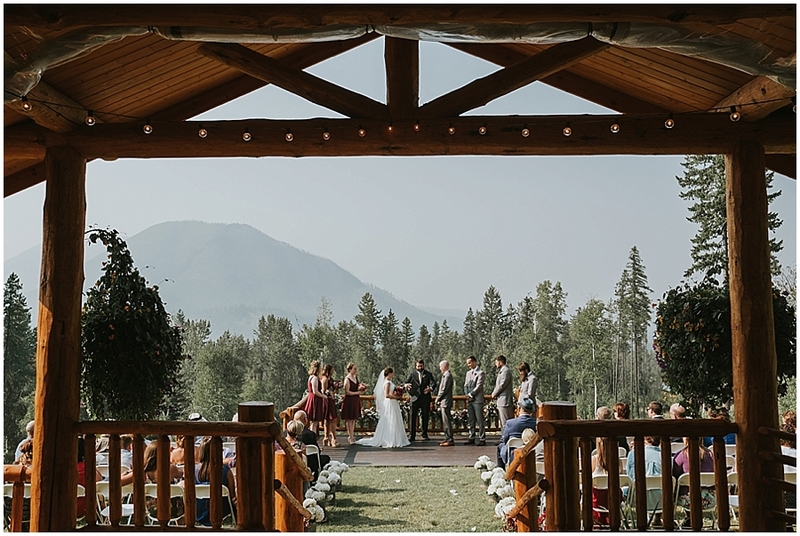 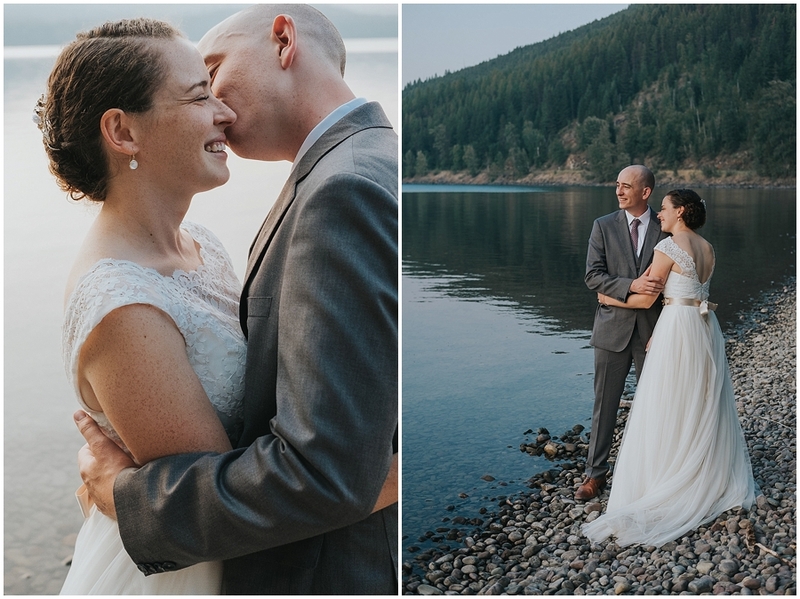 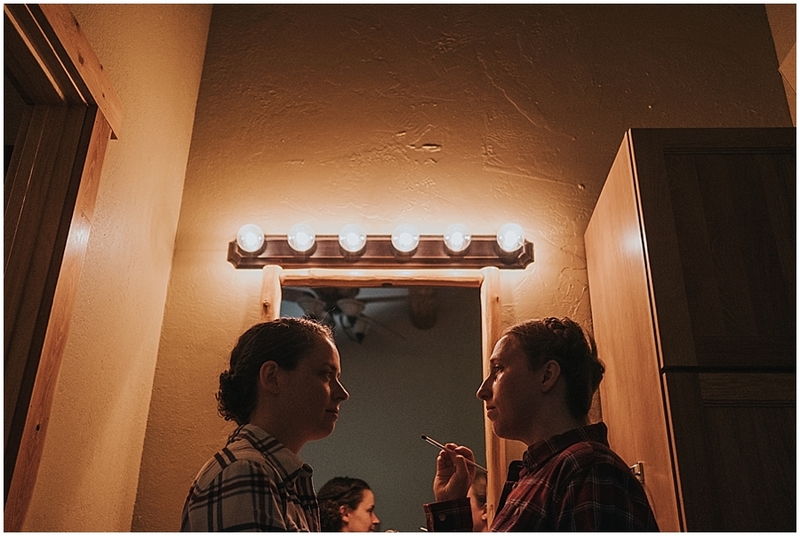 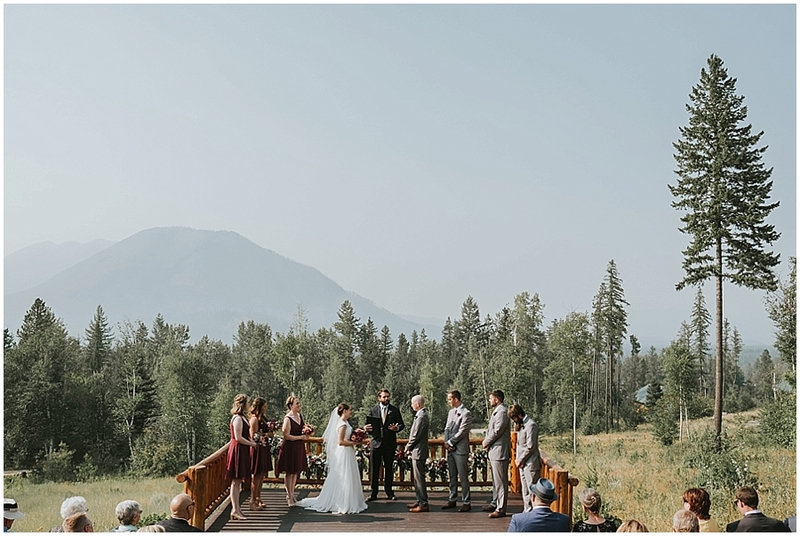 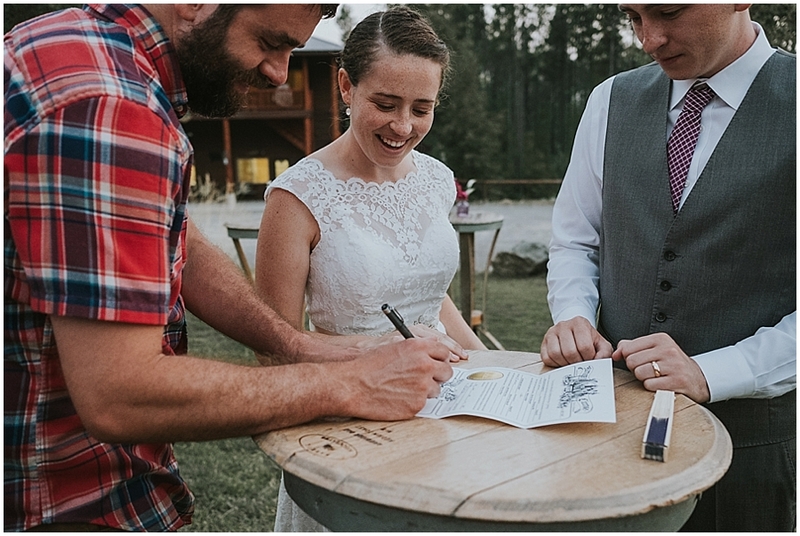 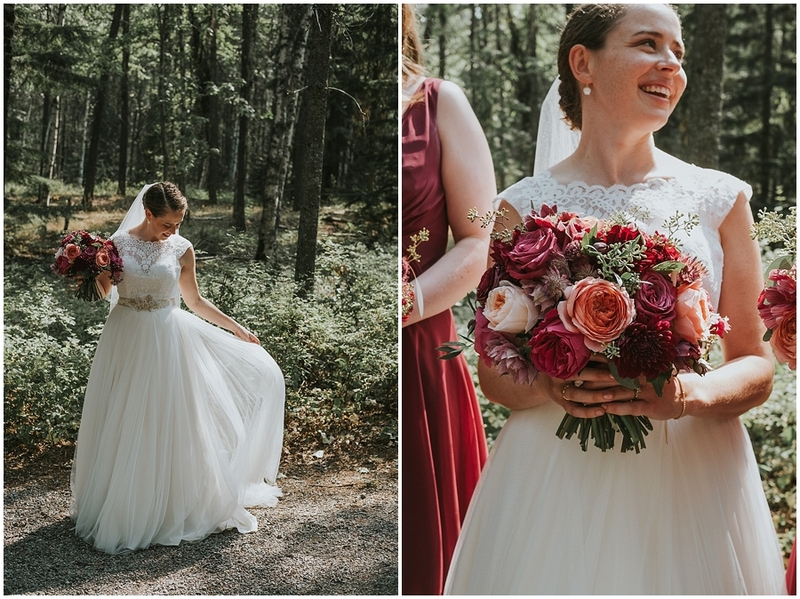 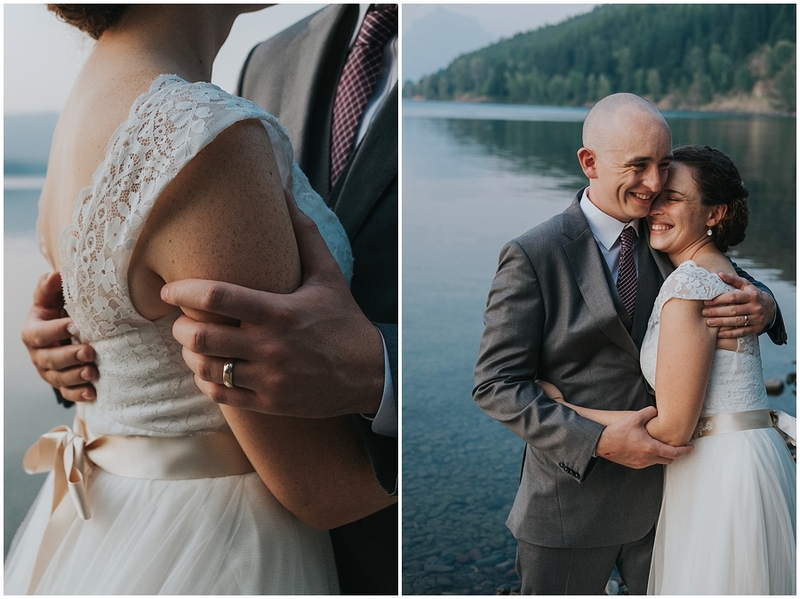 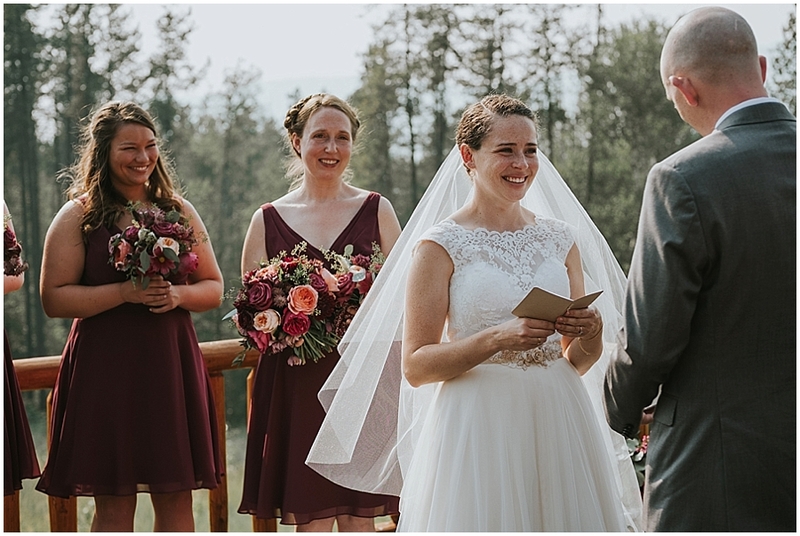 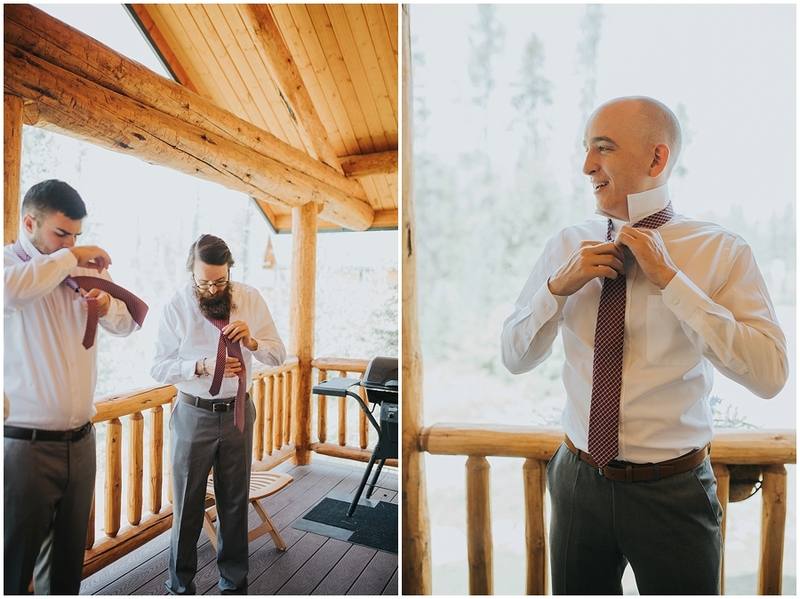 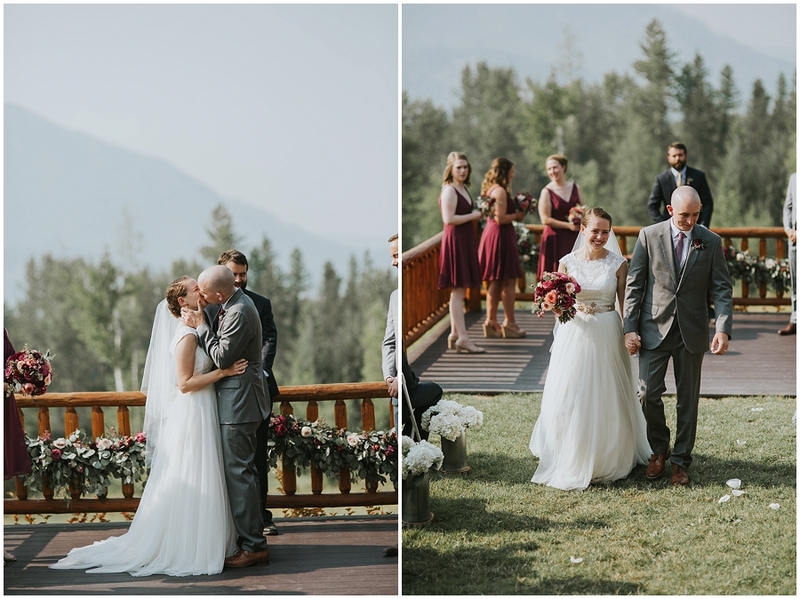 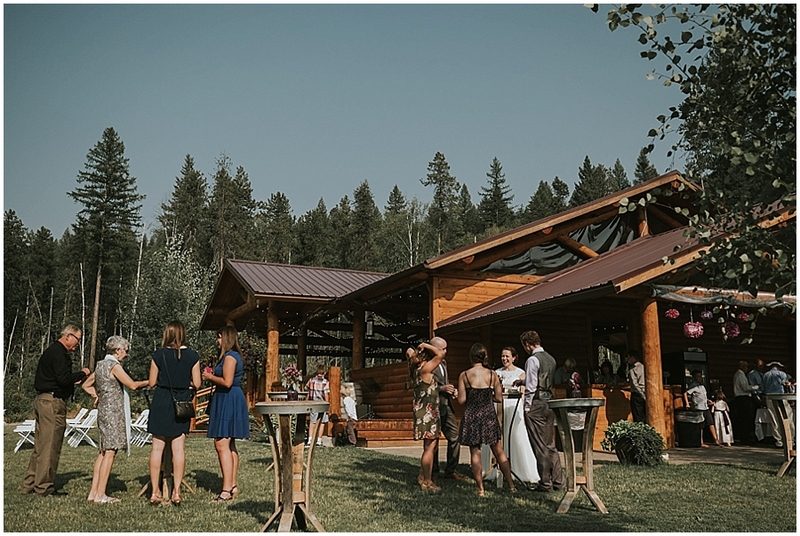 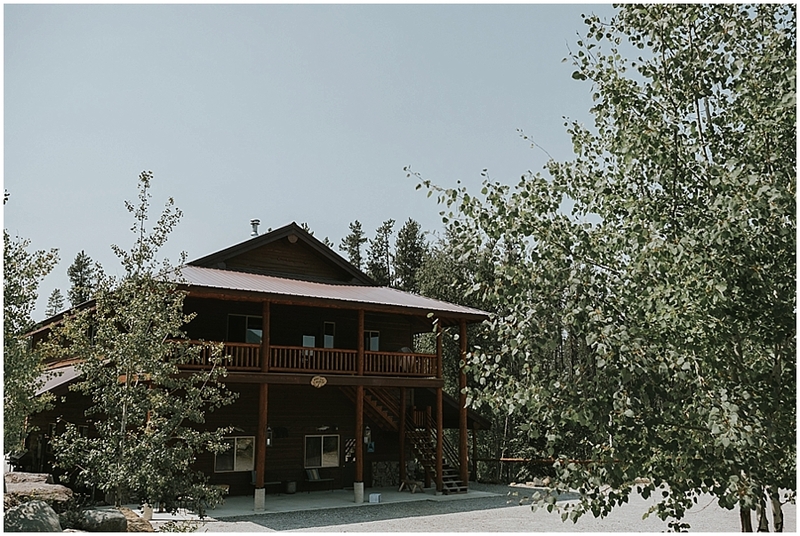 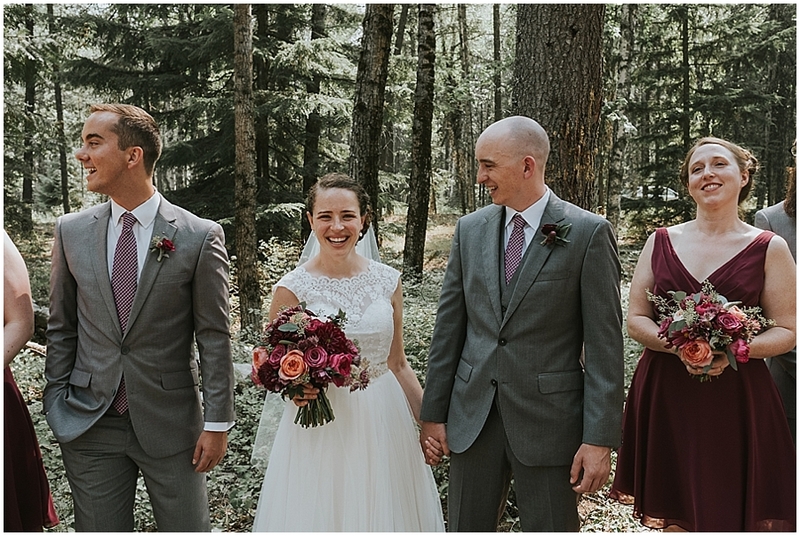 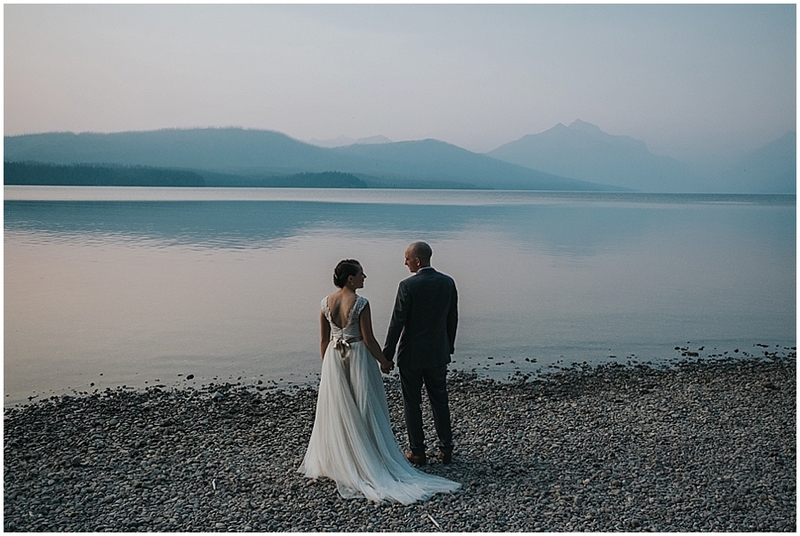 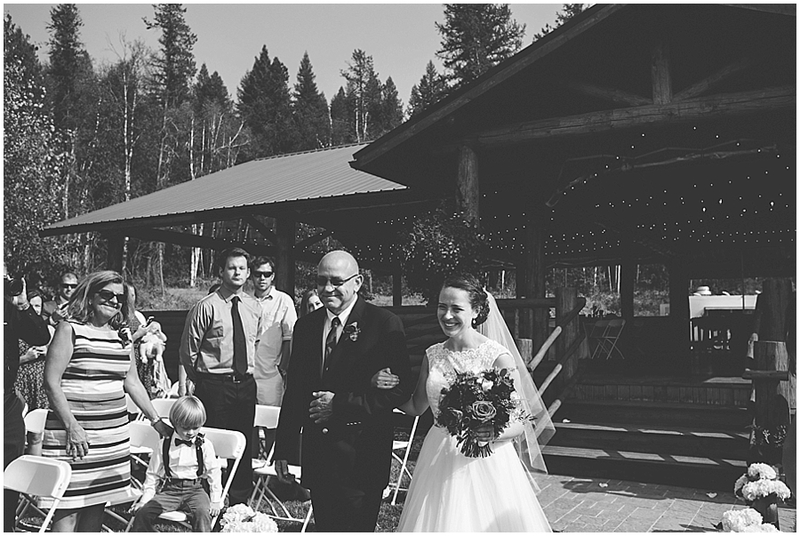 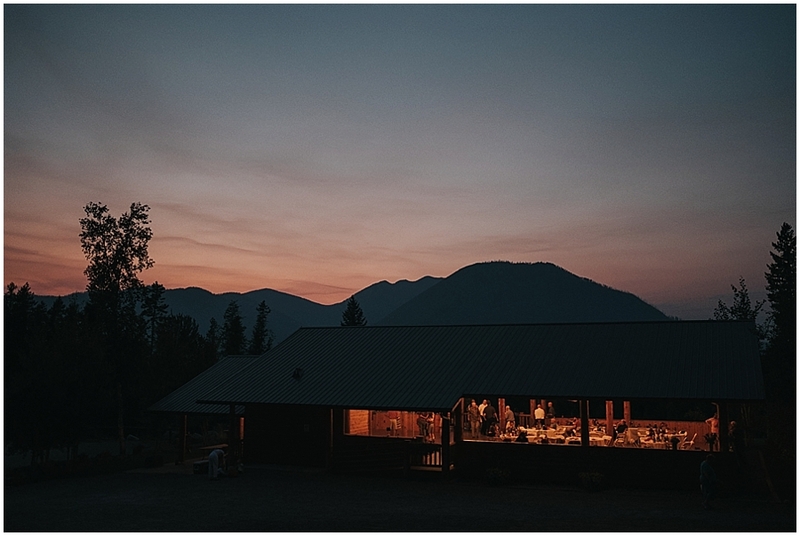 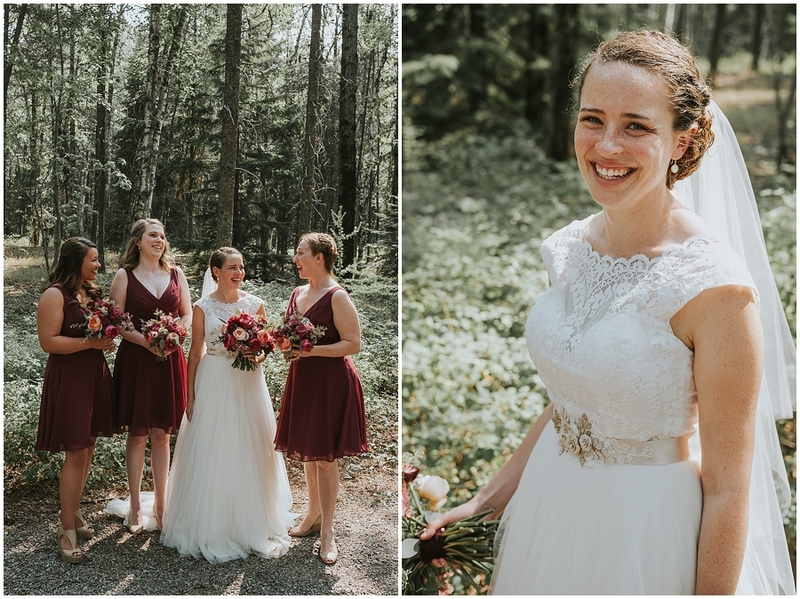 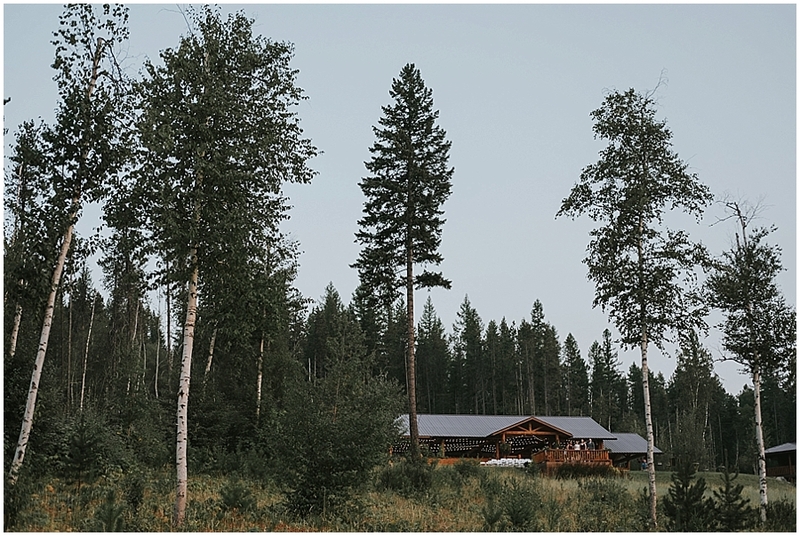 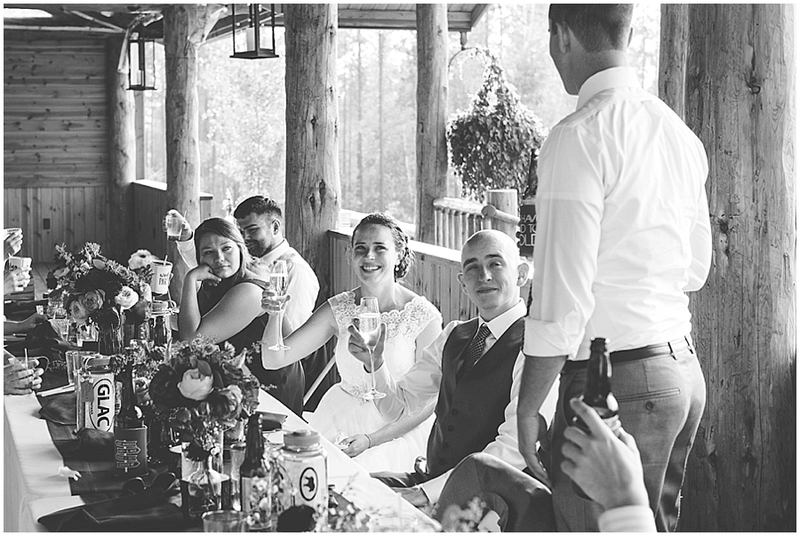 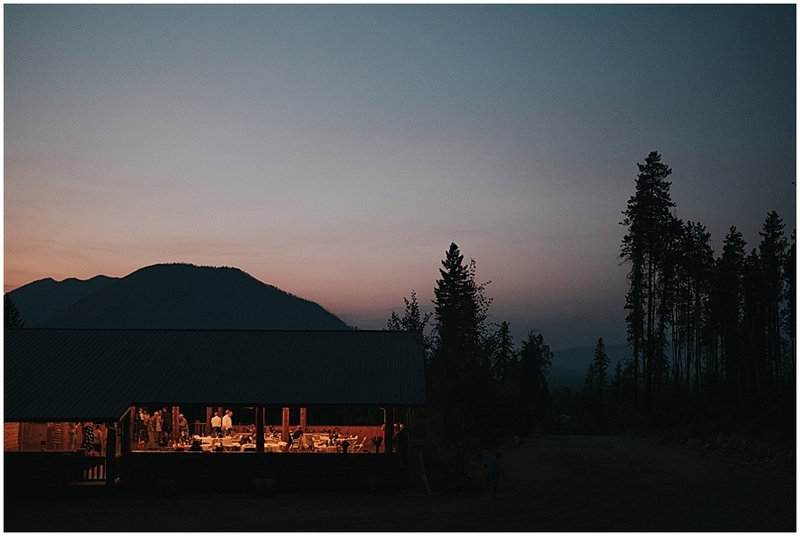 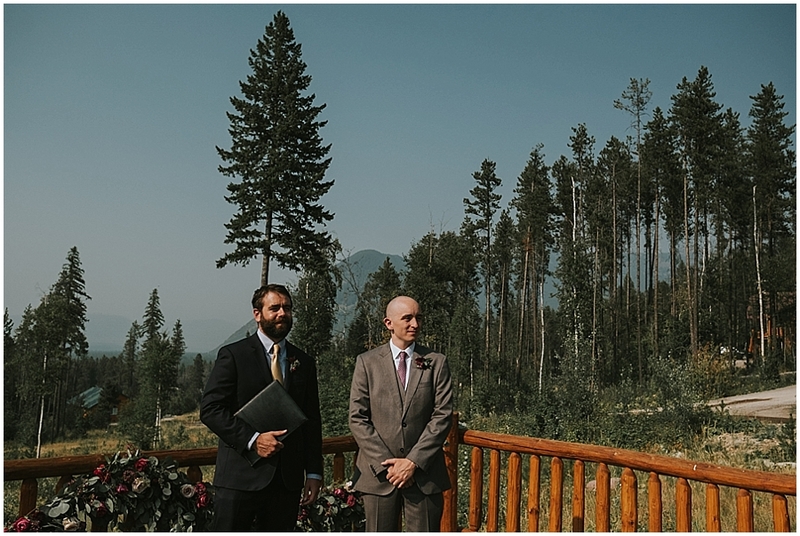 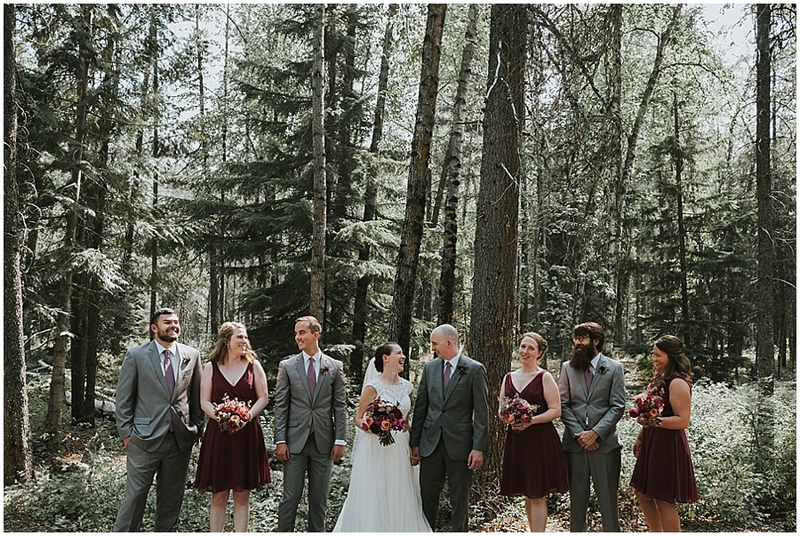 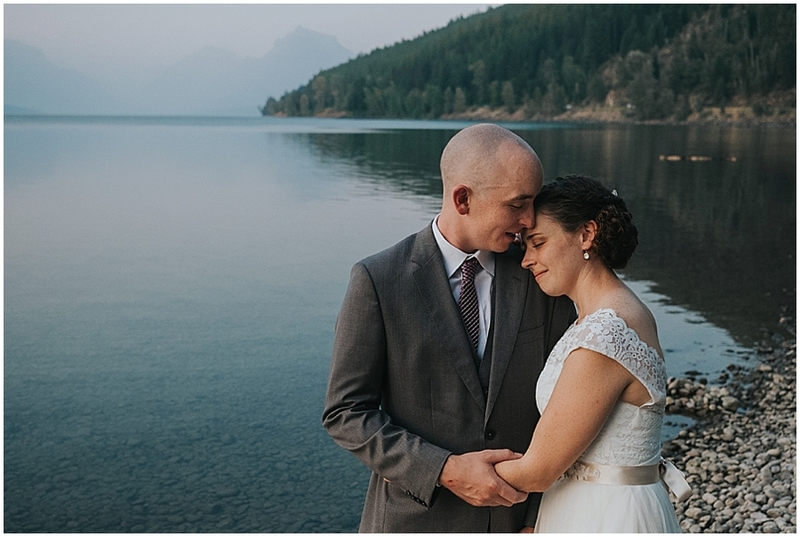 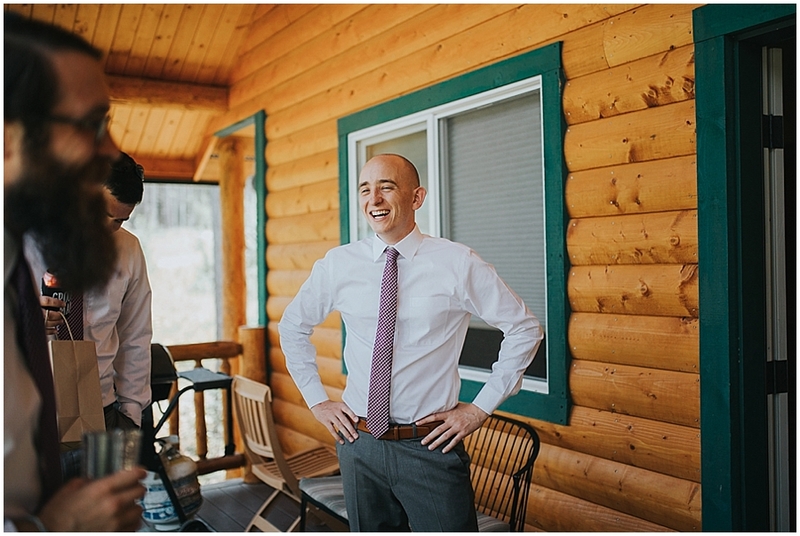 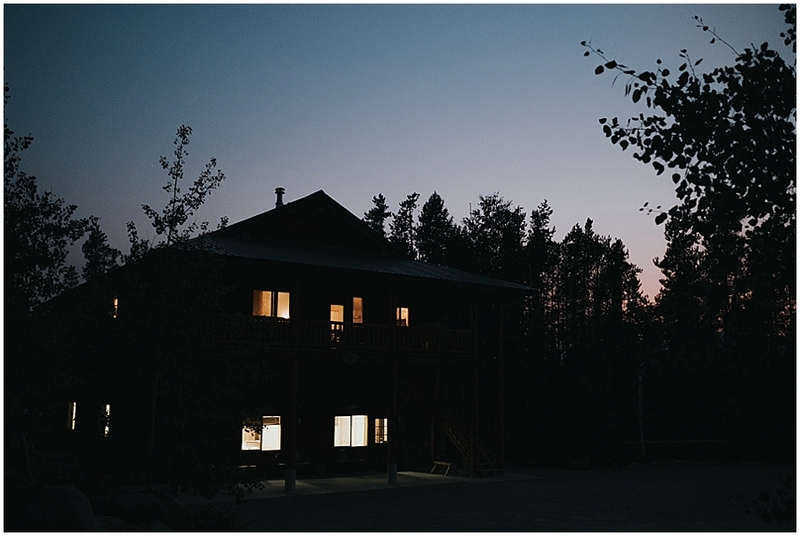 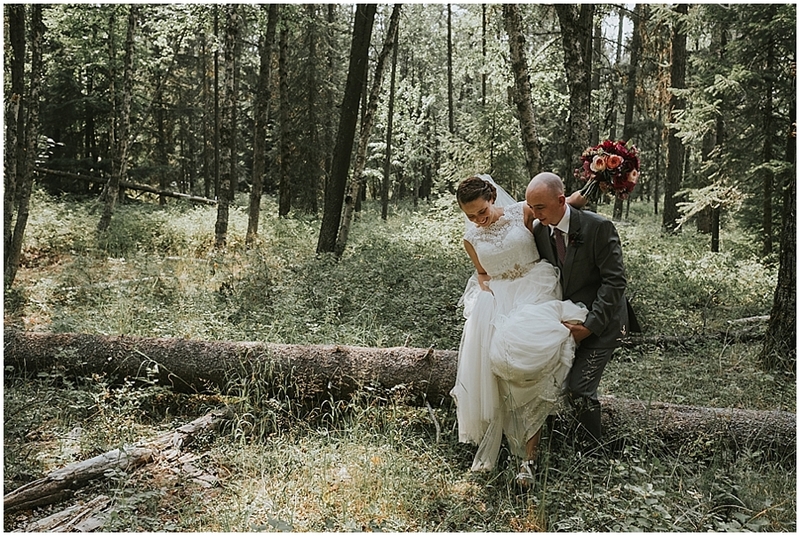 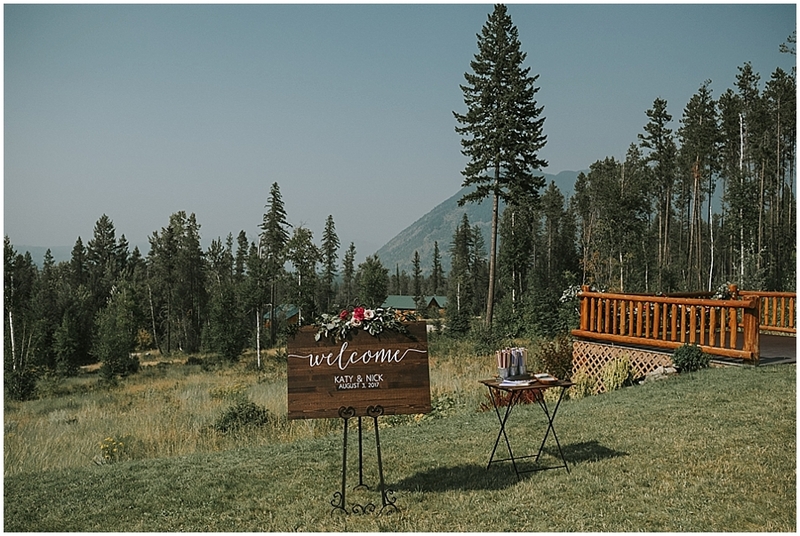 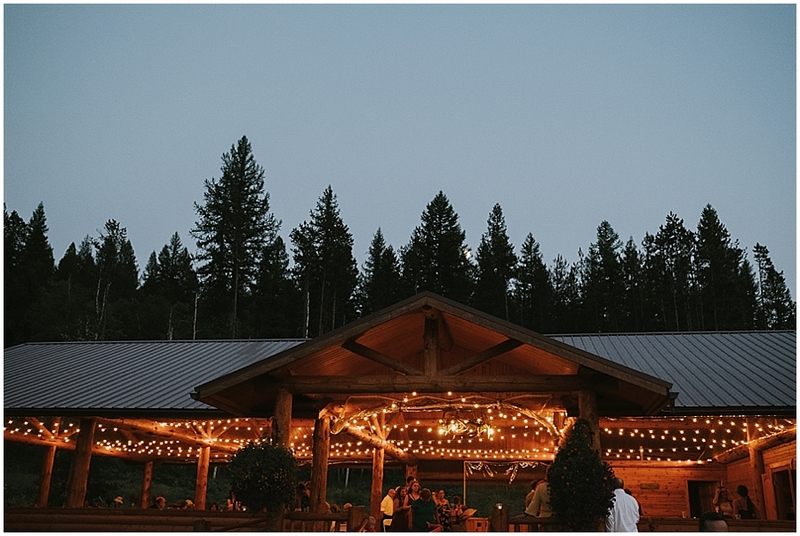 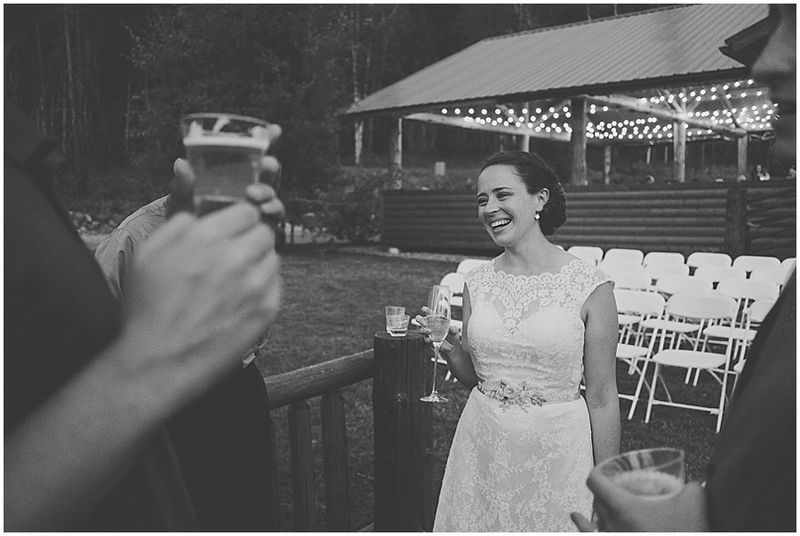 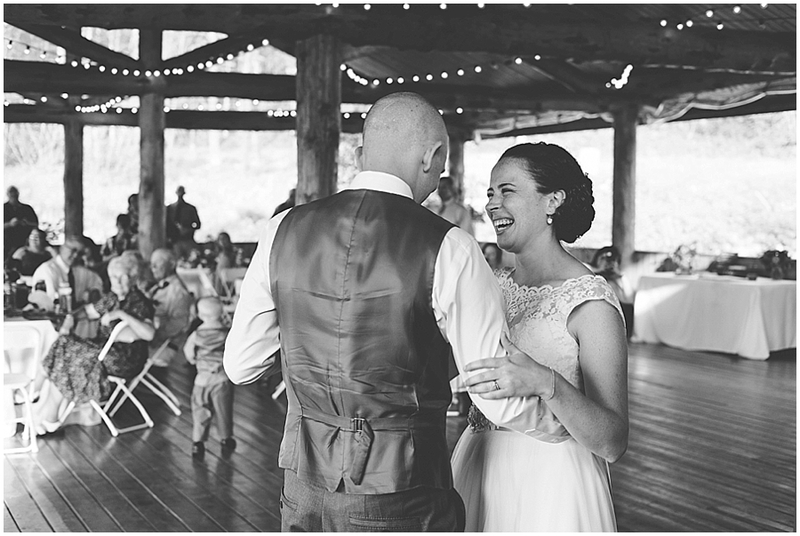 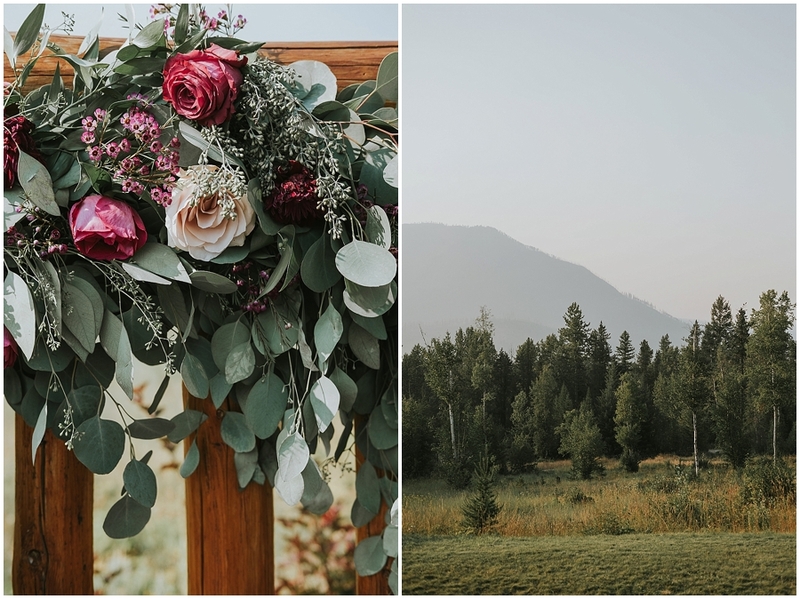 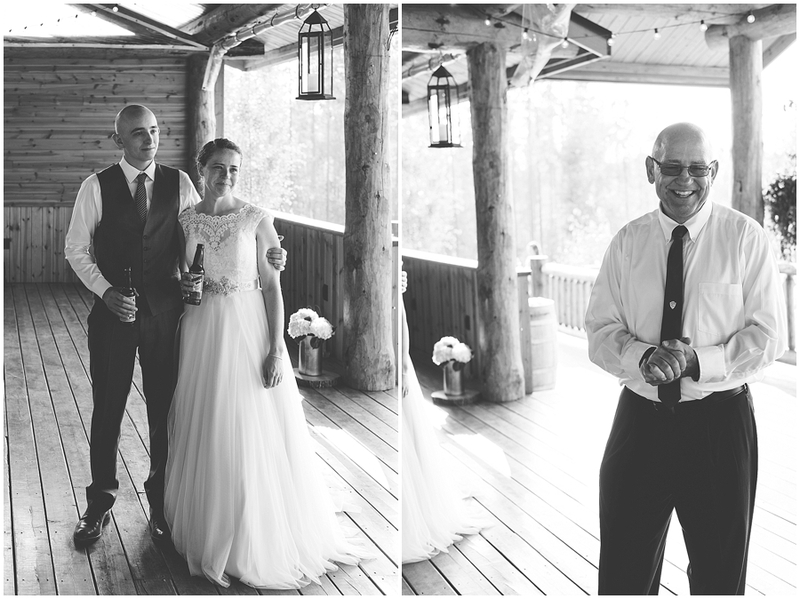 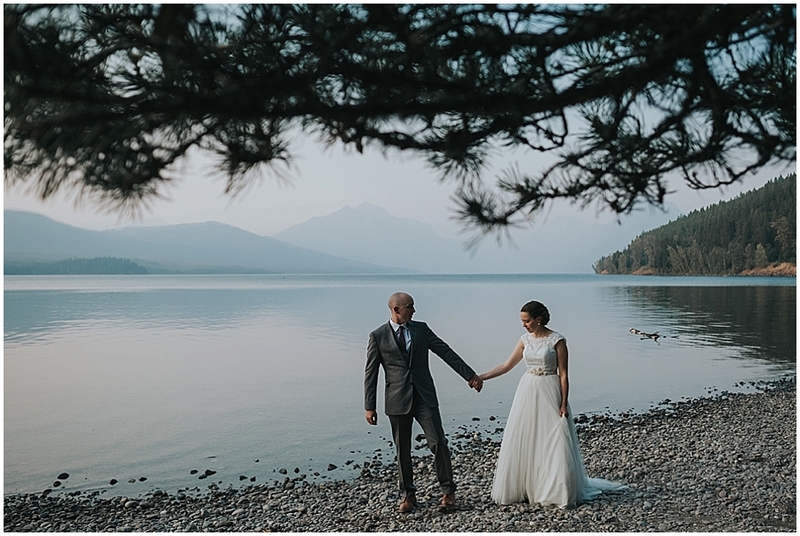 Katy and Nick held their ceremony and reception at a beautiful rustic venue located just outside of Glacier National Park’s entrance called the Glacier Outdoor Center. 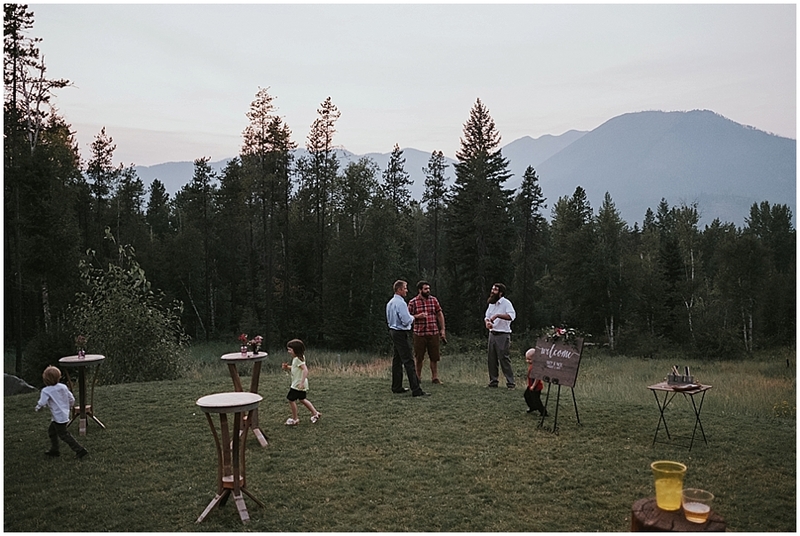 Just outside of Kalispell, this spot had great views of Glacier’s mountain peaks looking through the open-air venue space. 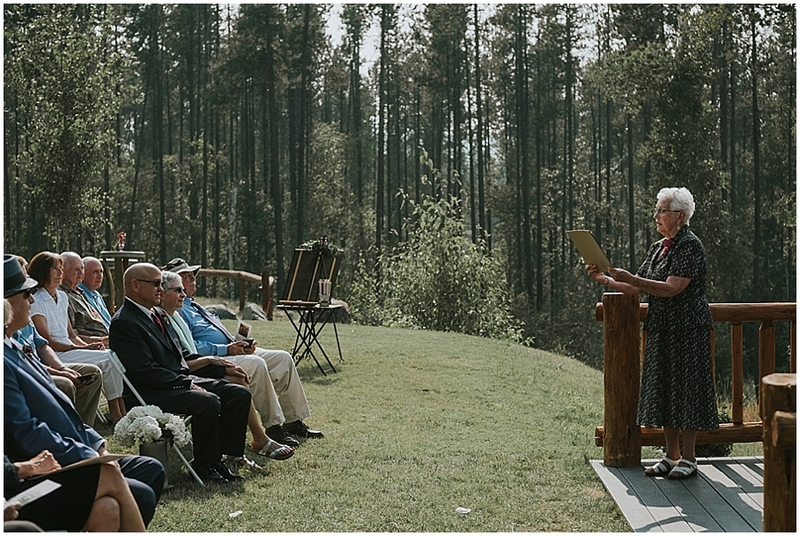 The ceremony was an intimate and heartfelt event, full of happy tears from just about everybody in attendance. 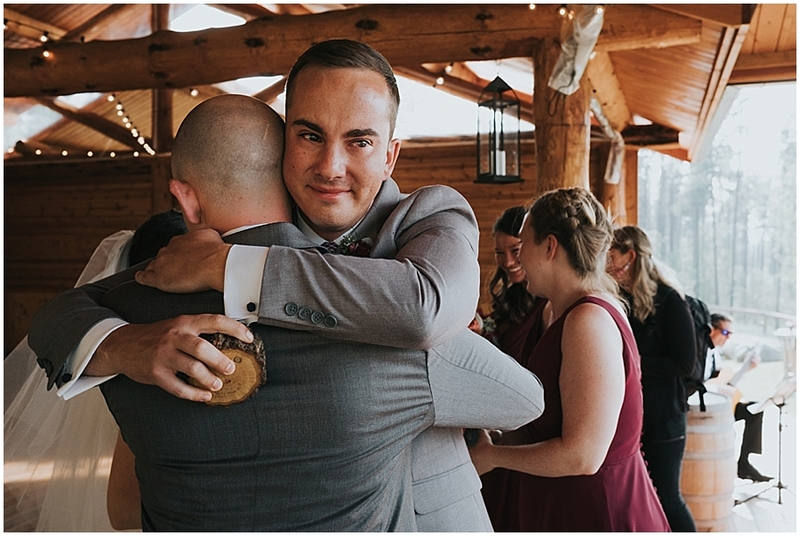 It’s always a joy for me to see people get married who really appreciate each other and the journey they are entering together. 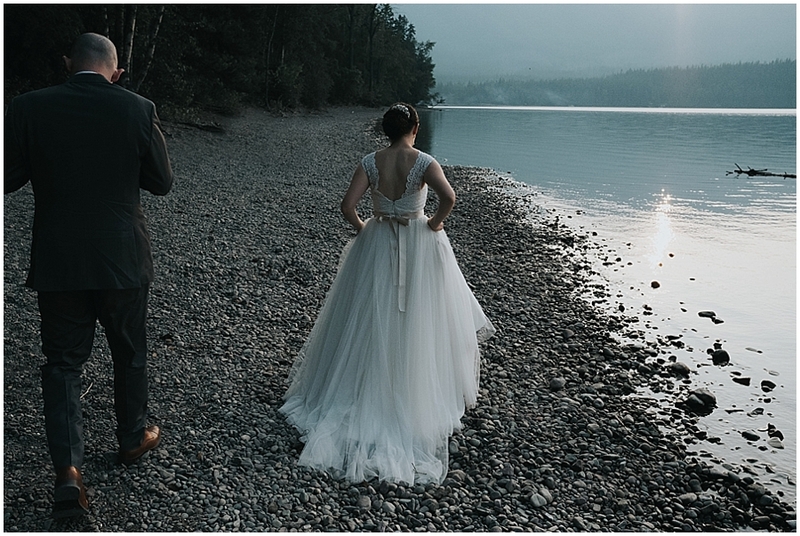 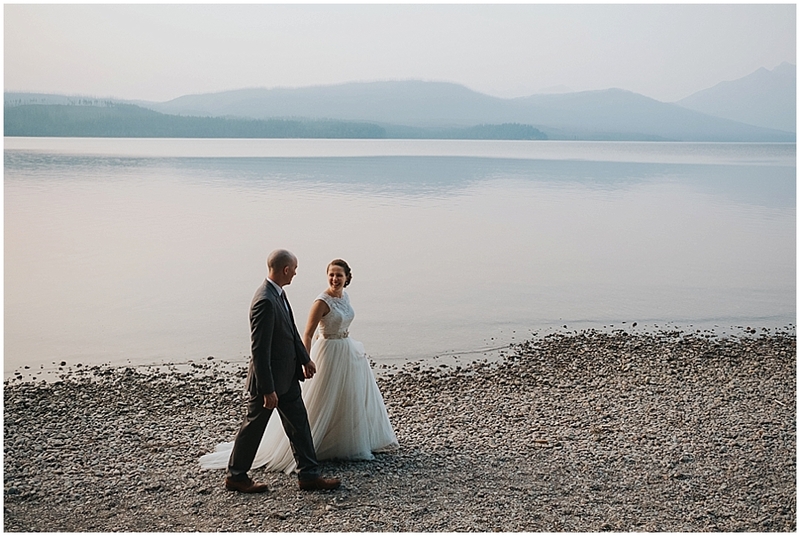 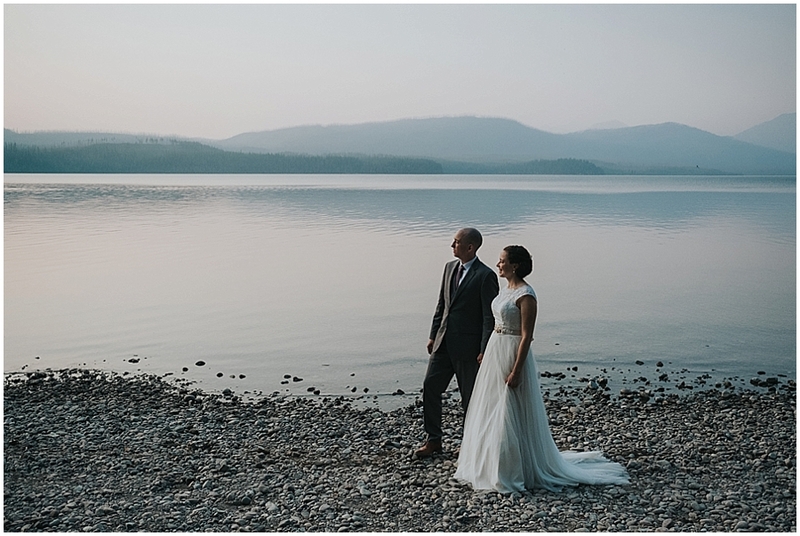 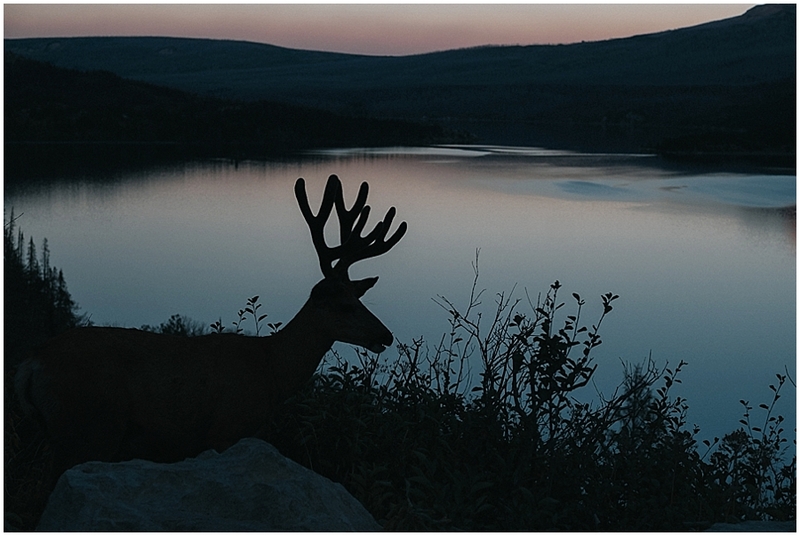 Guests mingled among the beautiful scenery while we snuck away with these two at sunset to Lake MacDonald. 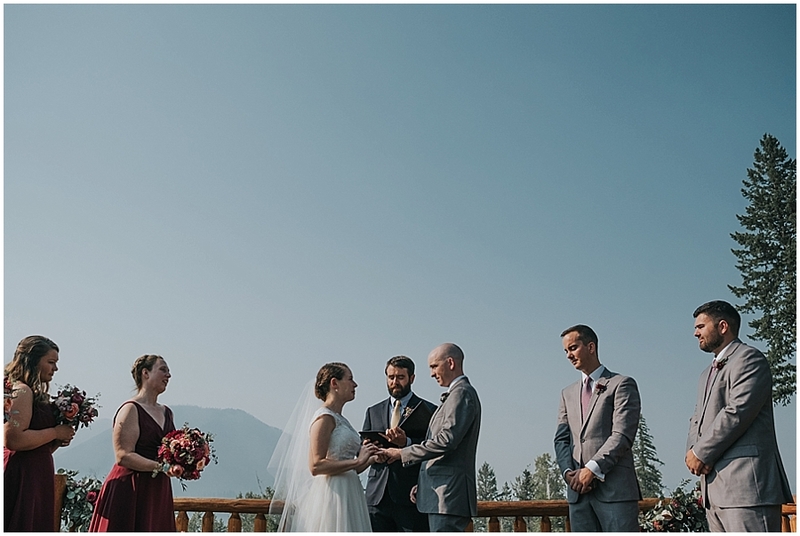 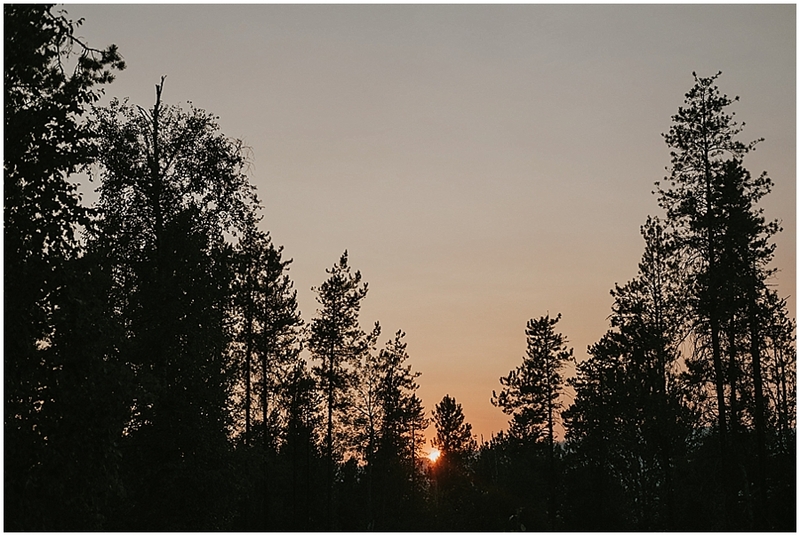 The wildfires added a pastel haze to the sky, which though I’m not exactly a fan of wildfires, made for some beautiful colors. 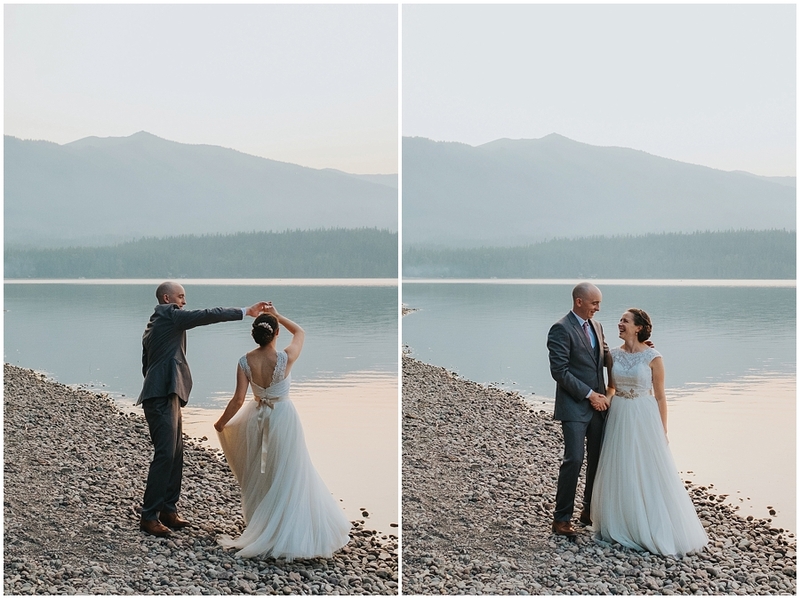 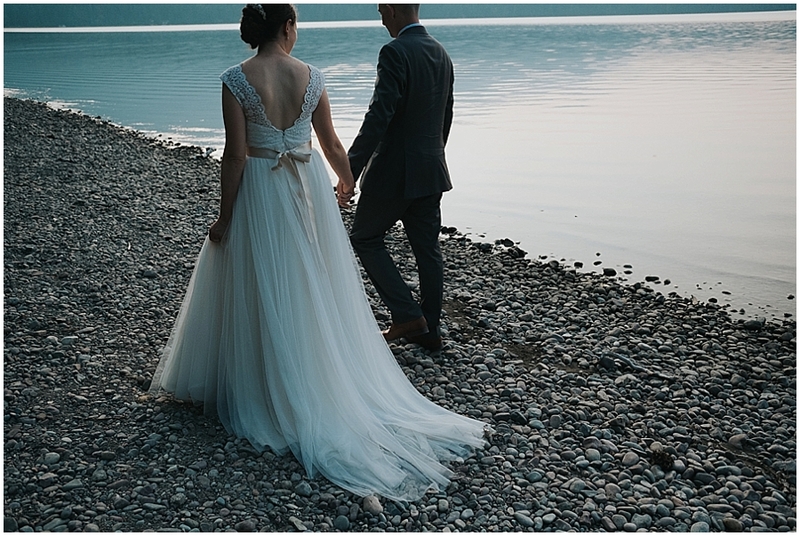 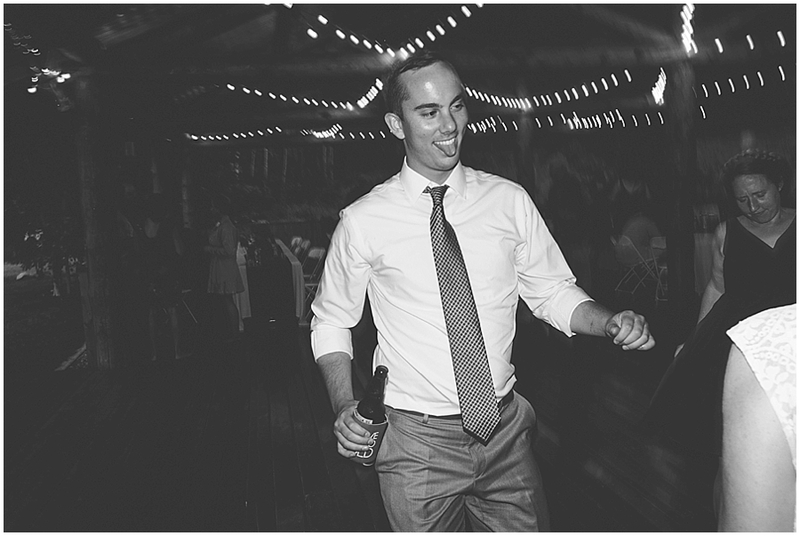 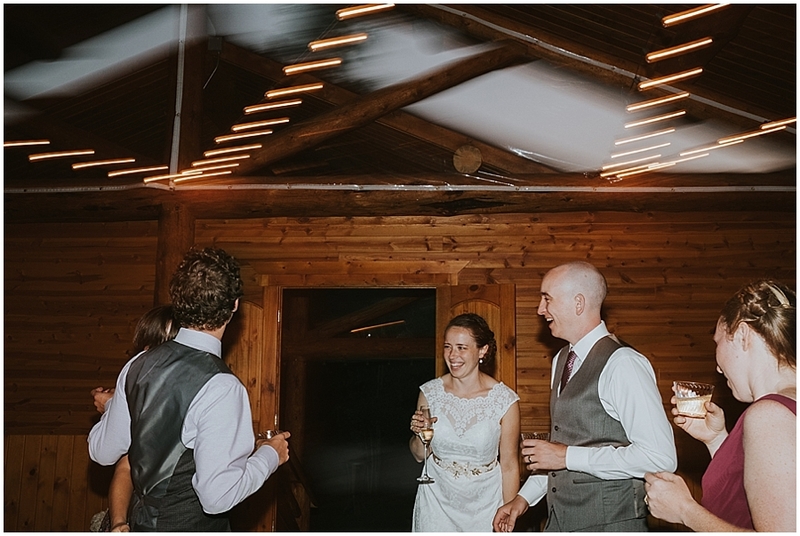 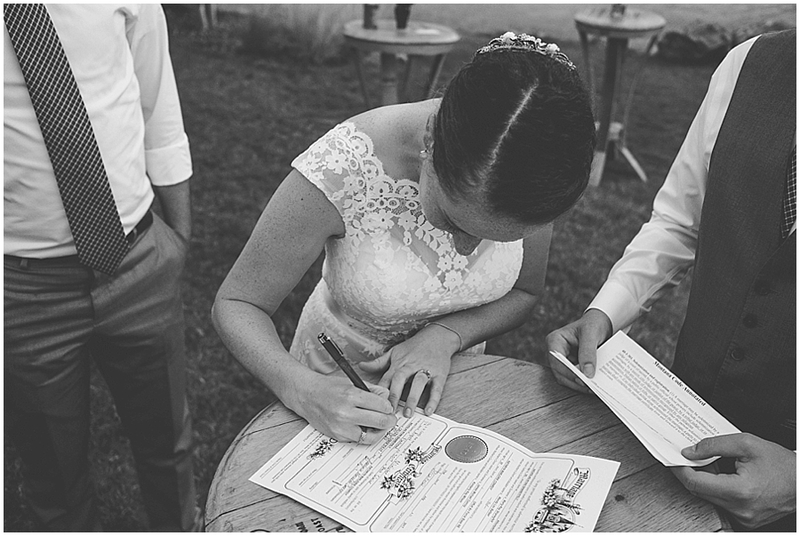 After enjoying some peaceful, romantic moments on the lake, Katy and Nick returned to their guests at dusk to enjoy the party with their closest friends and family. 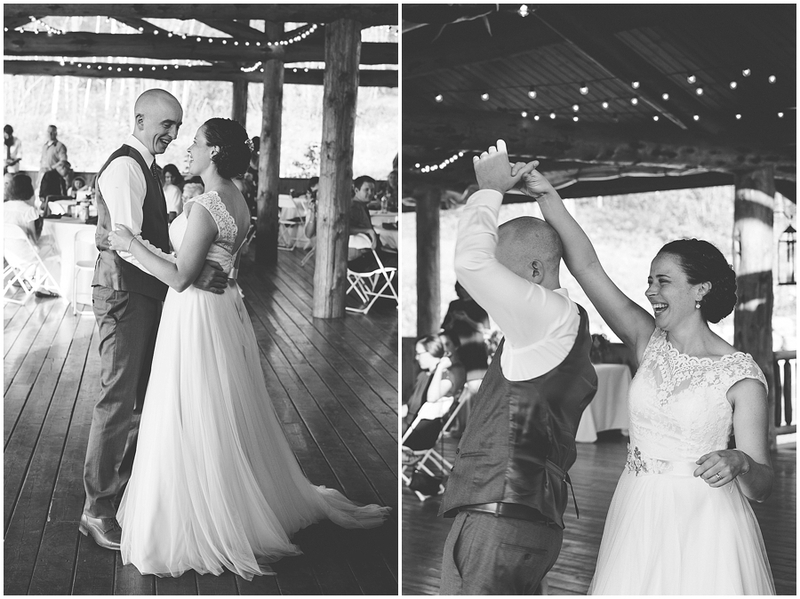 It was an absolutely wonderful night. 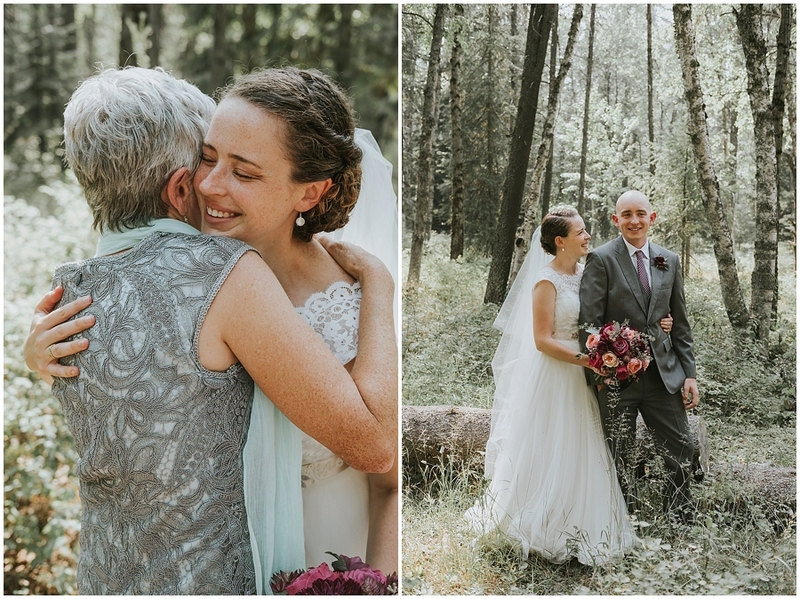 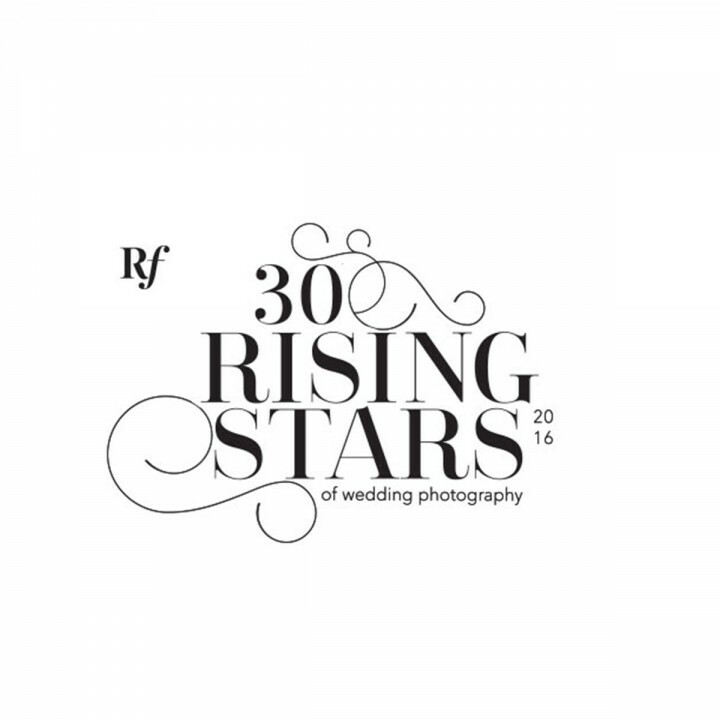 A special thank you to my second photographer Ellen Ross for traveling across the country to photograph this wedding with me. 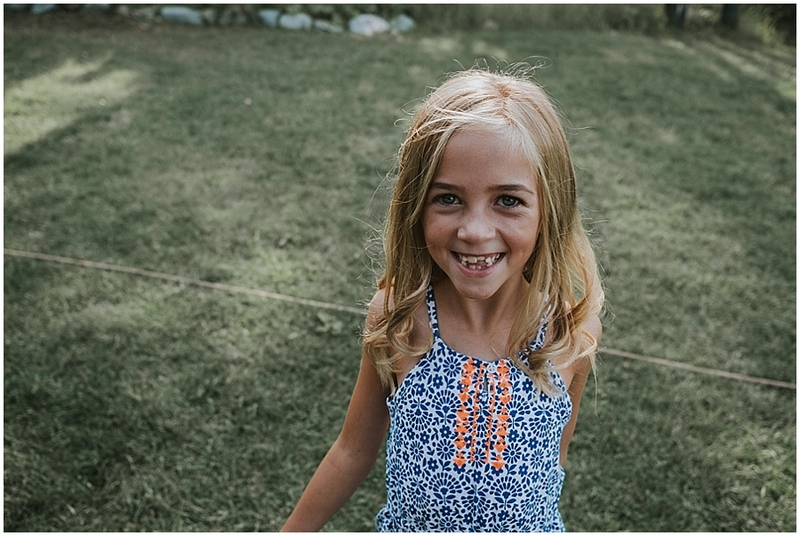 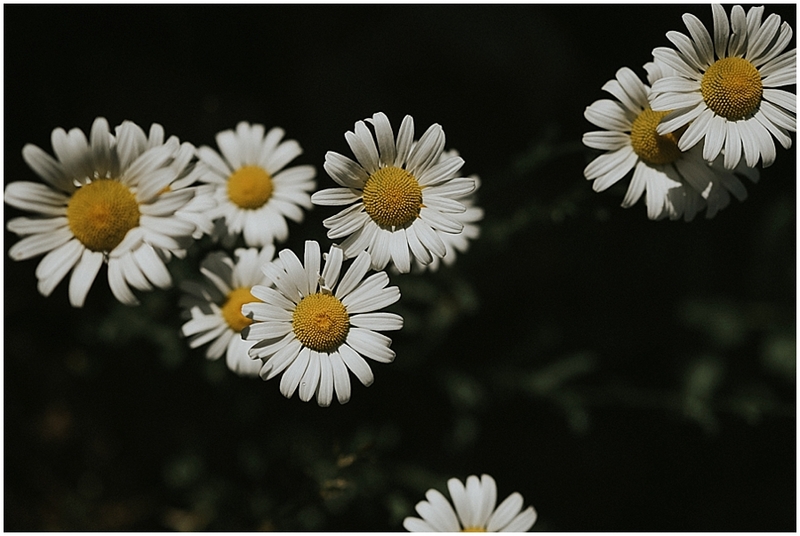 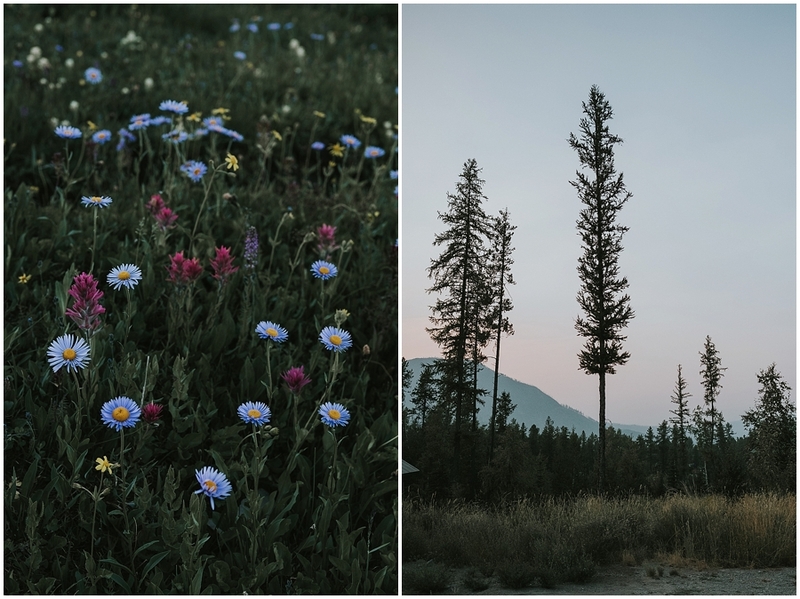 Some of her beautiful images are sprinkled within this post. 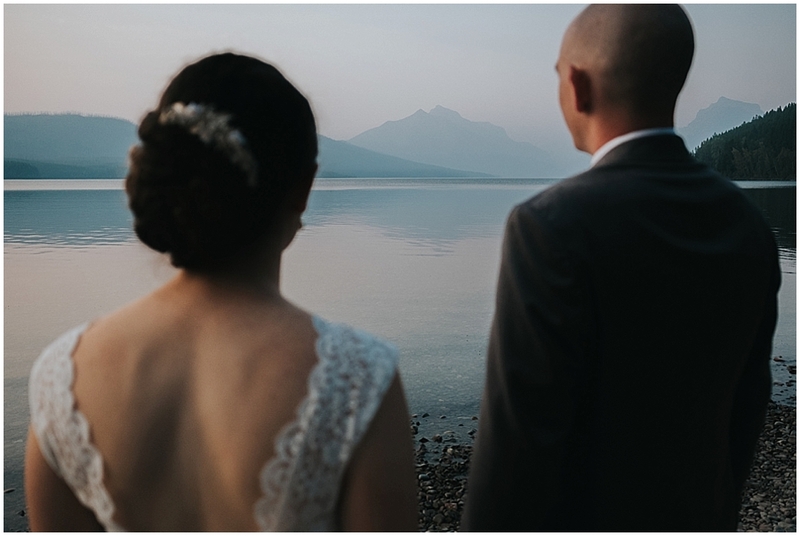 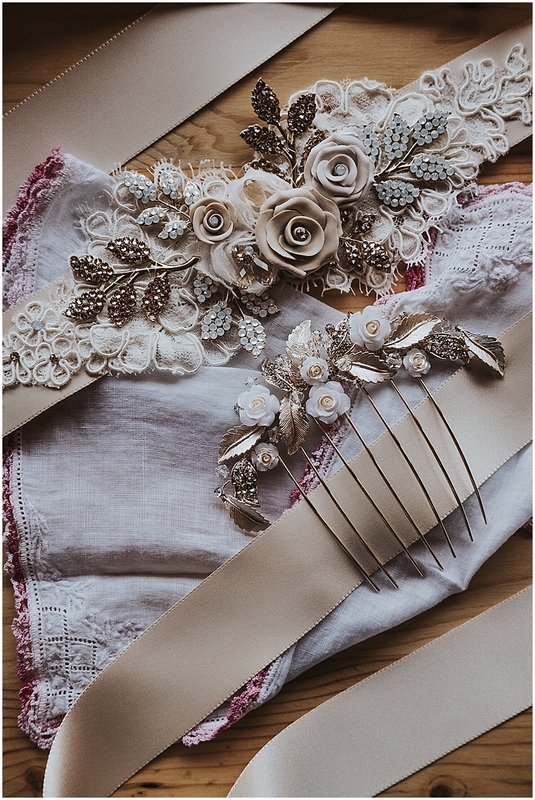 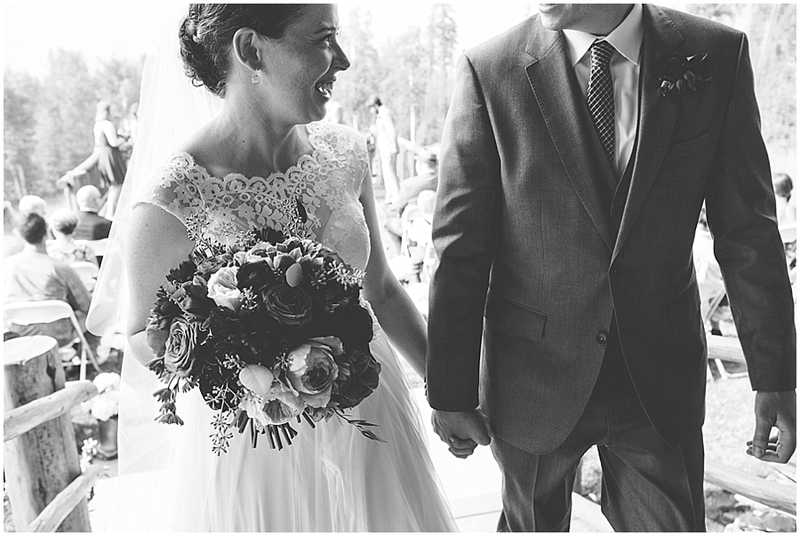 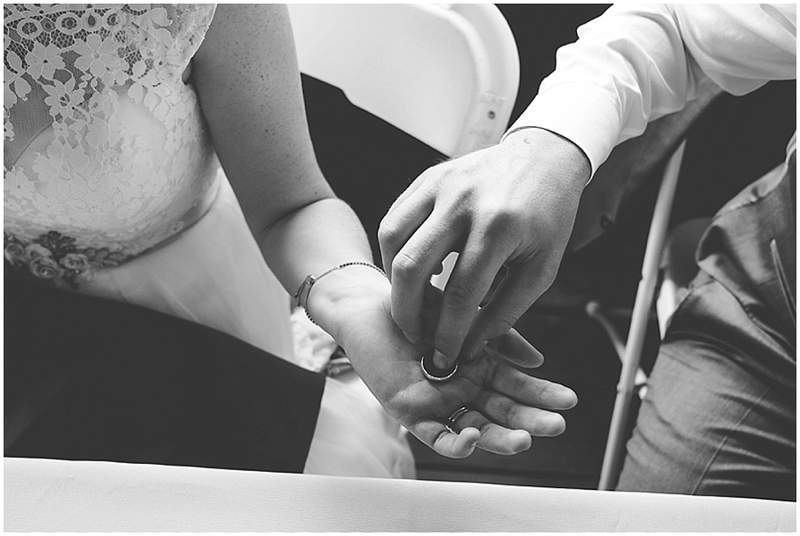 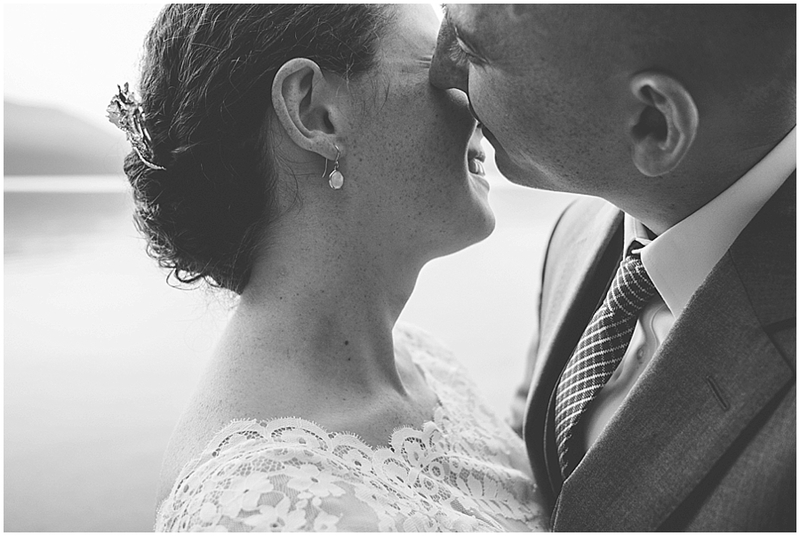 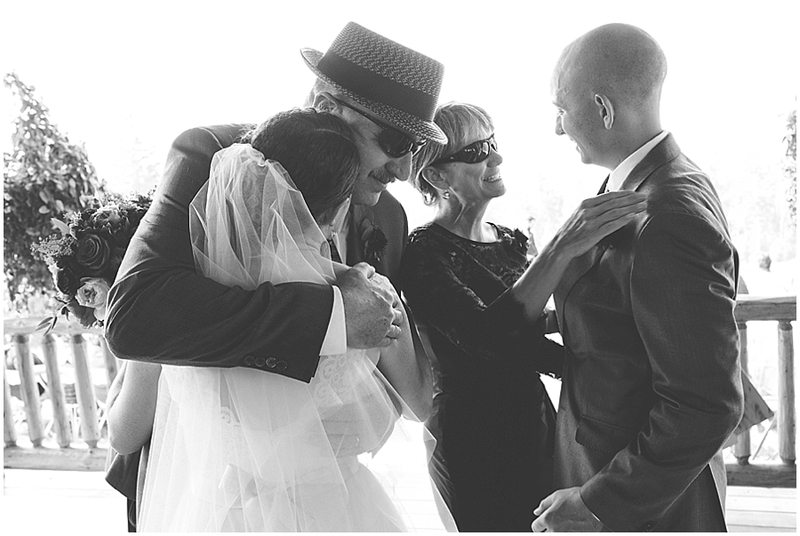 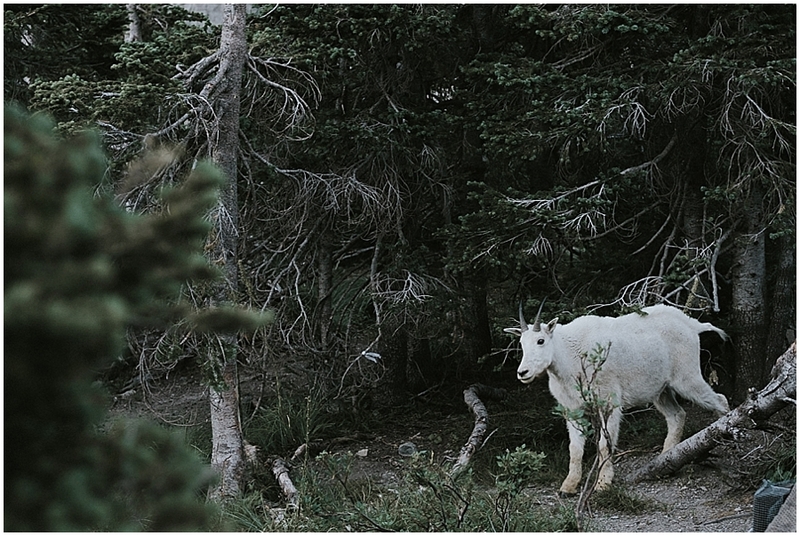 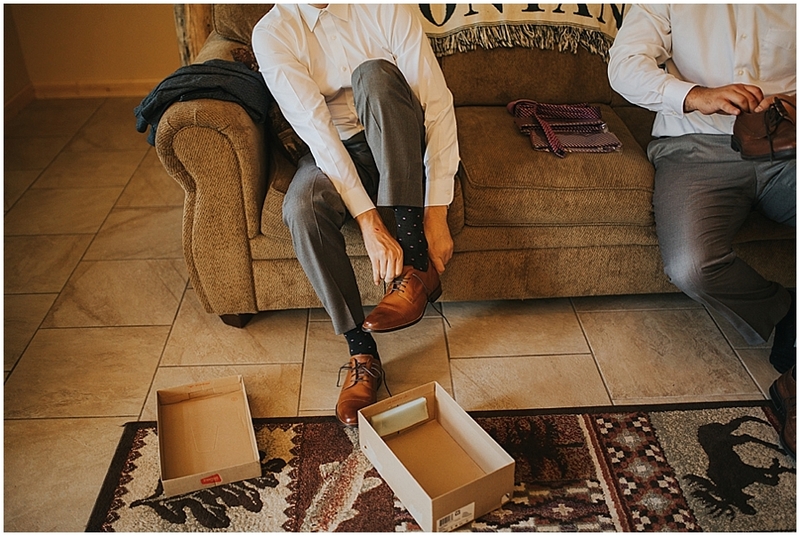 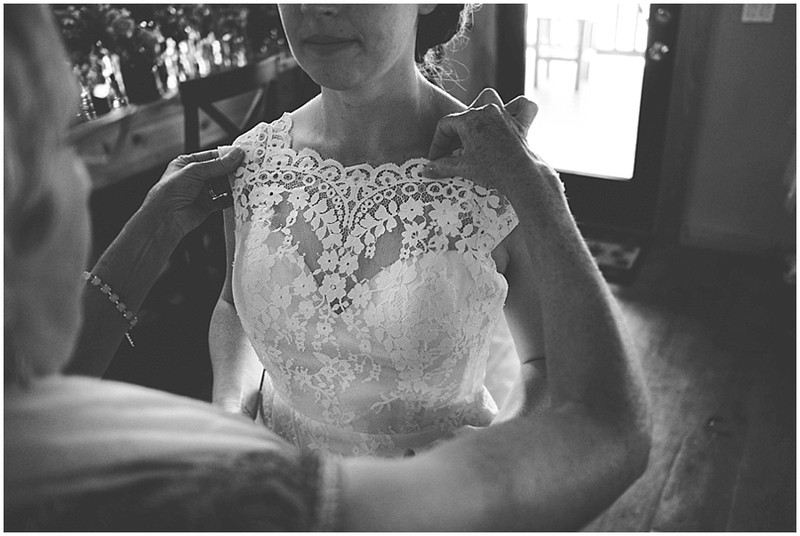 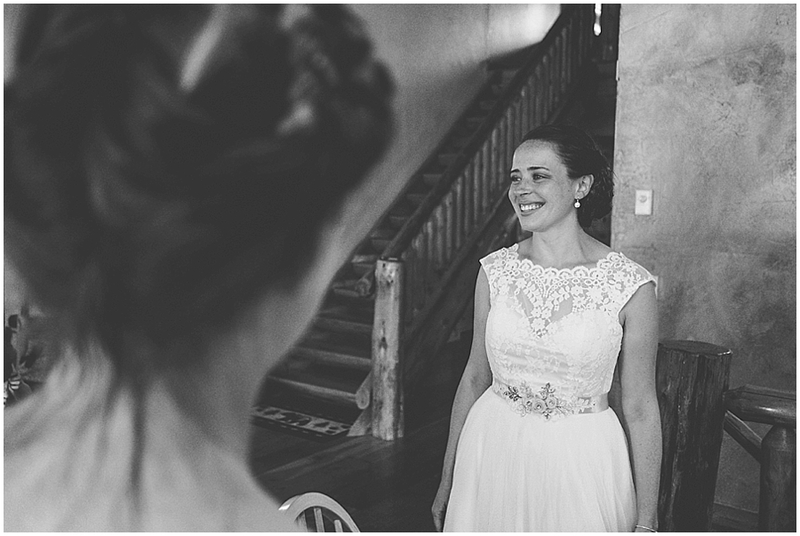 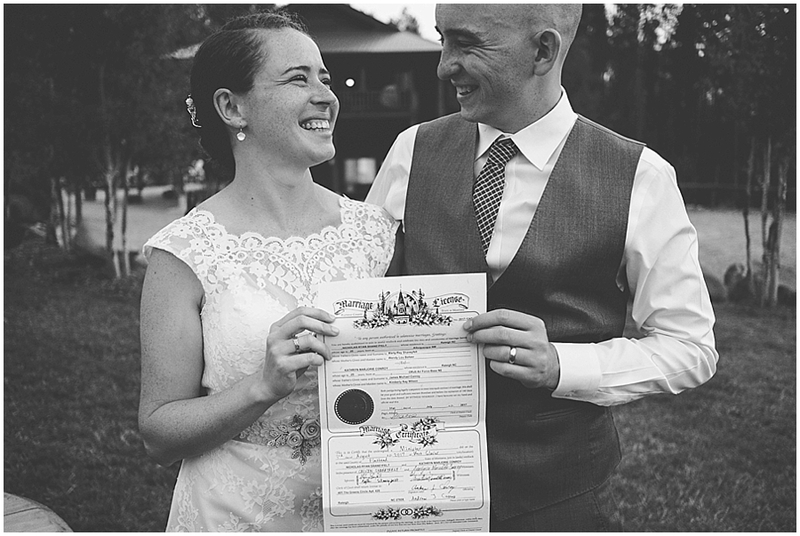 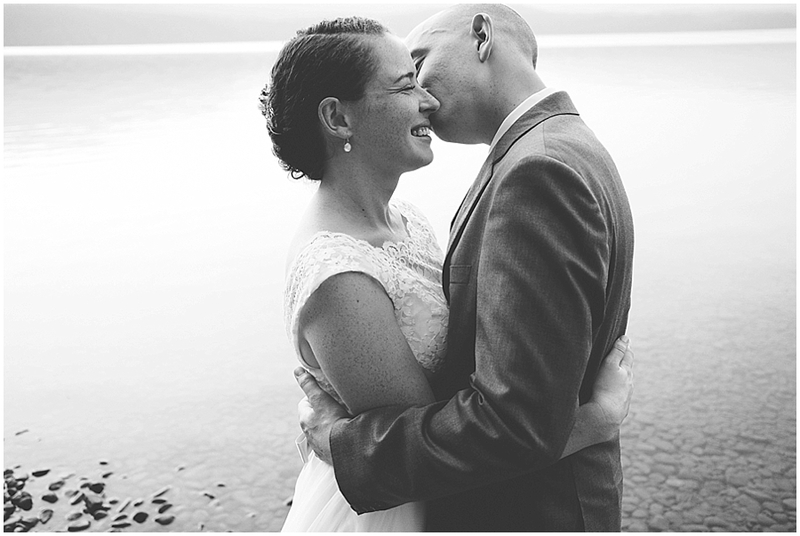 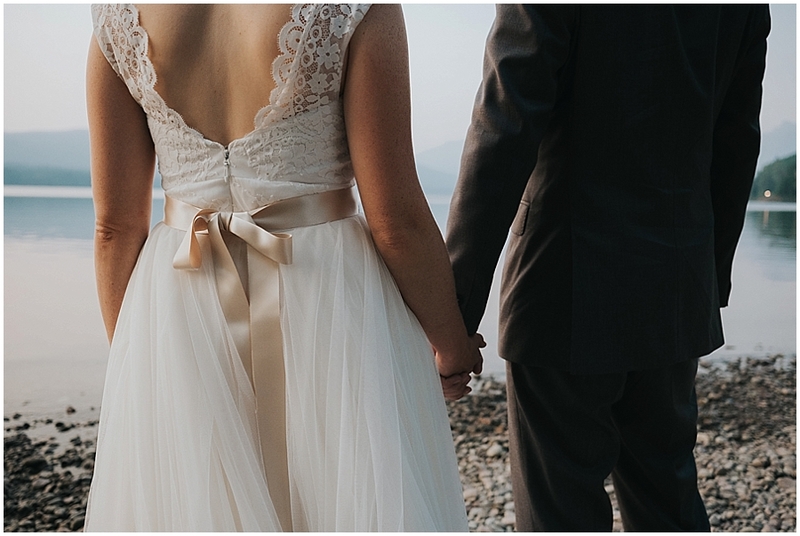 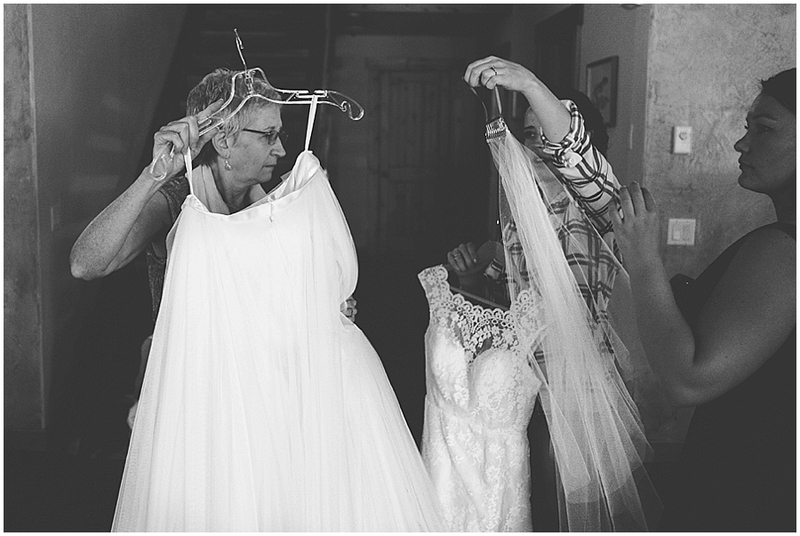 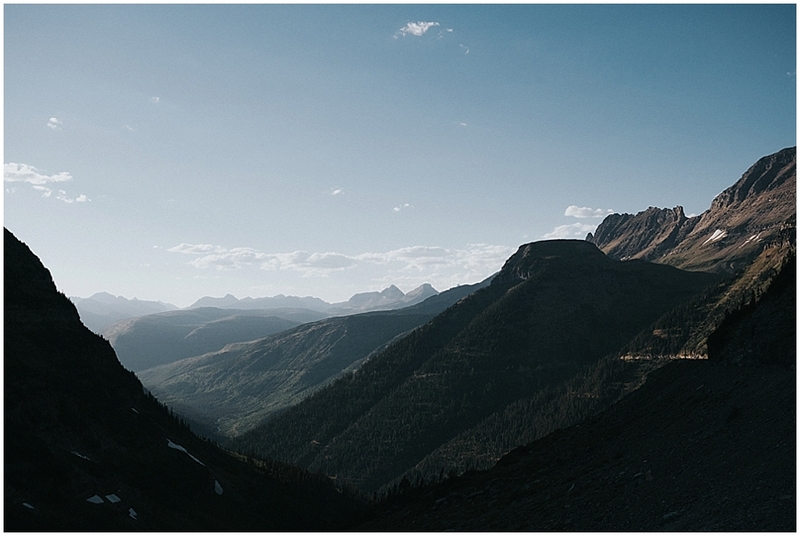 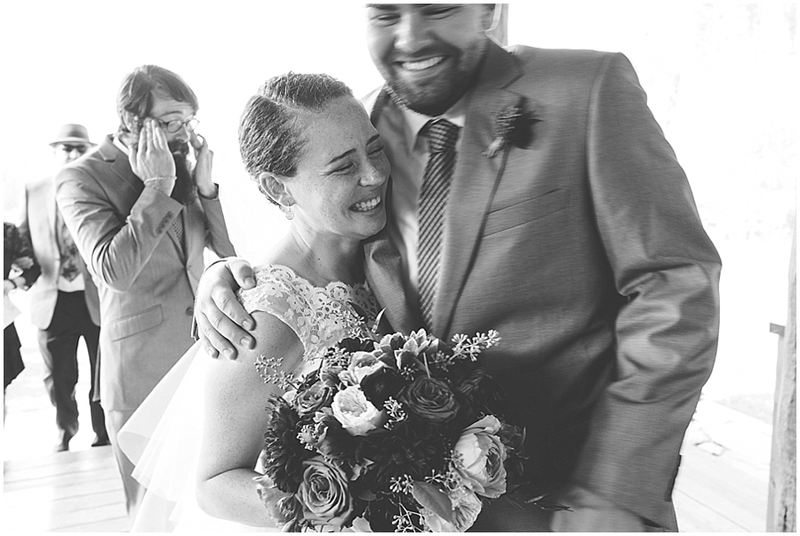 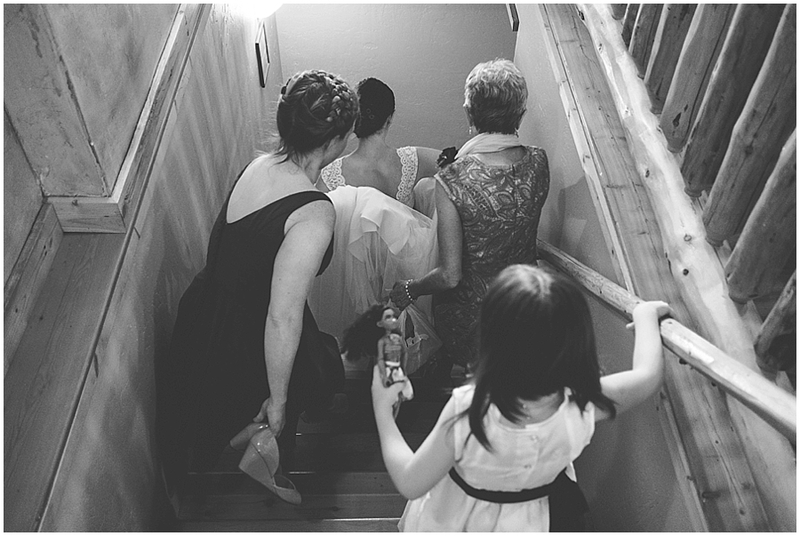 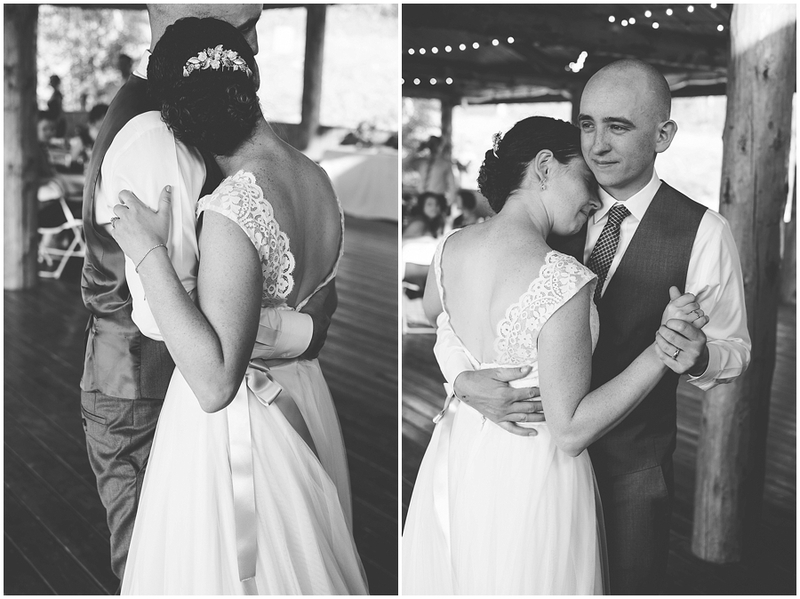 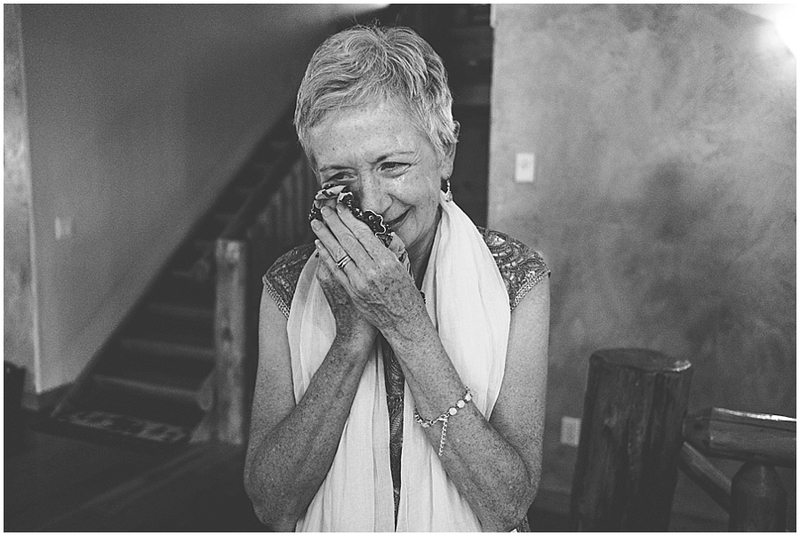 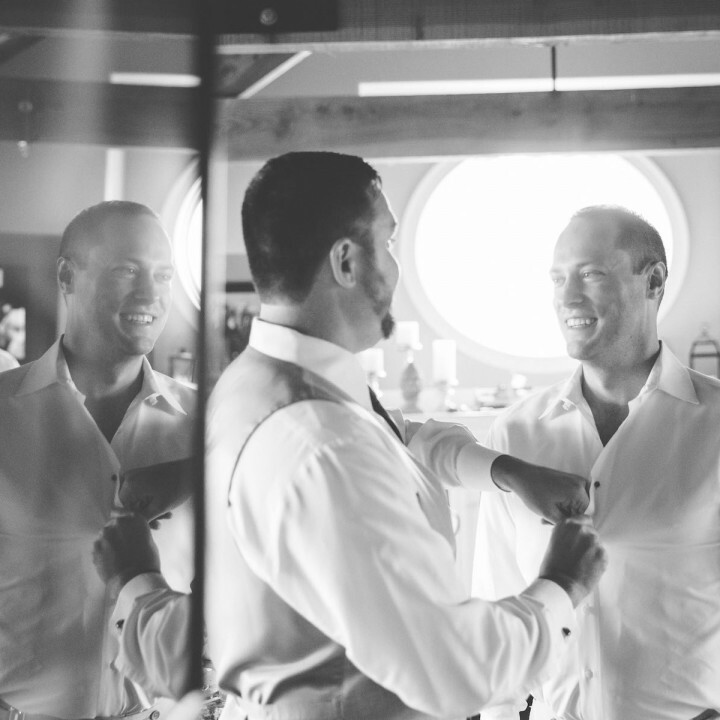 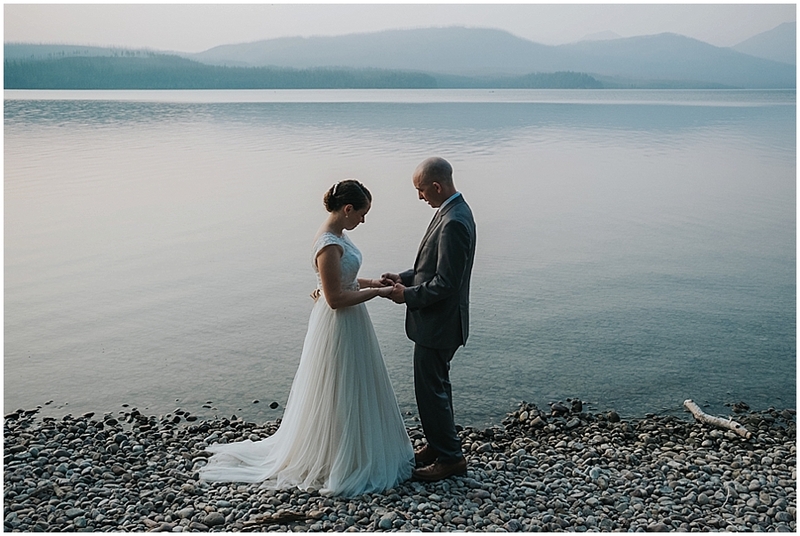 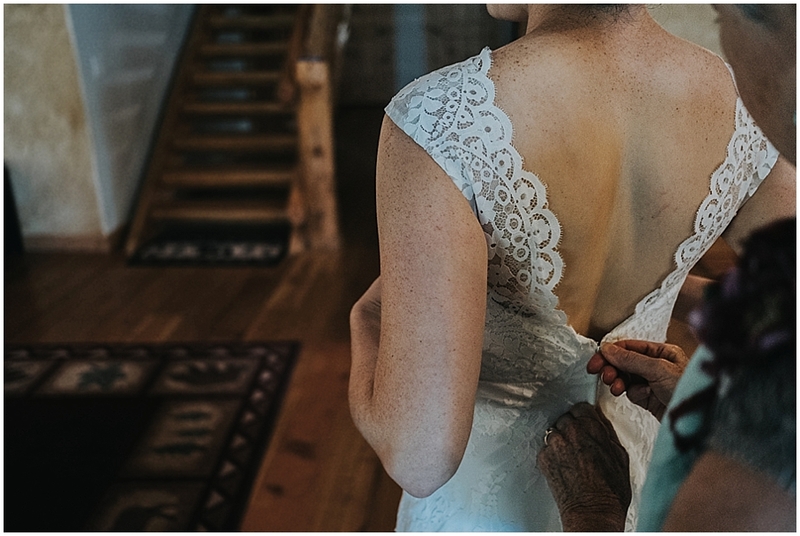 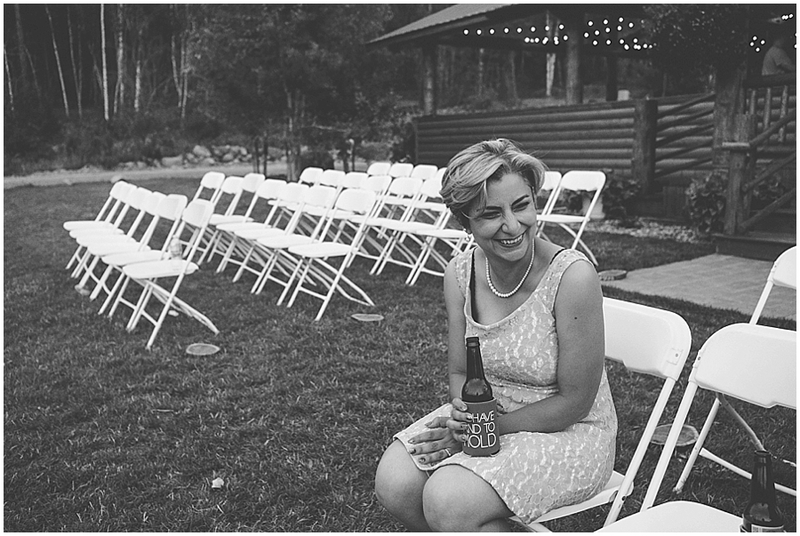 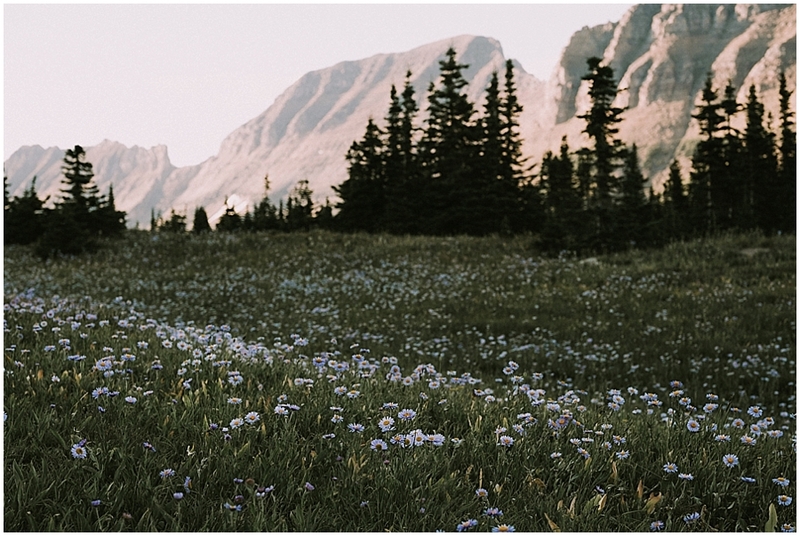 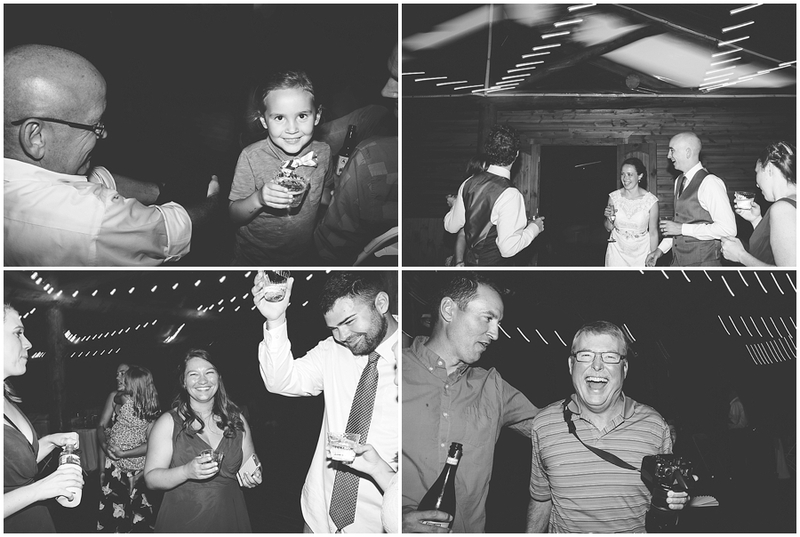 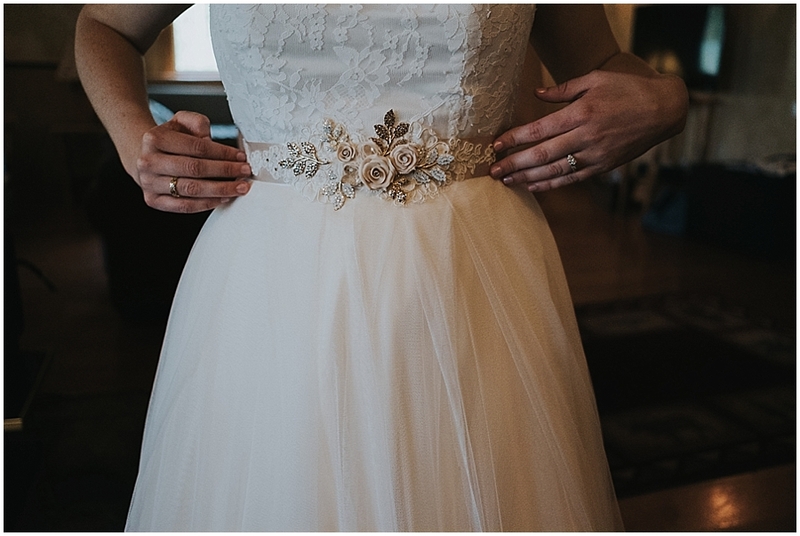 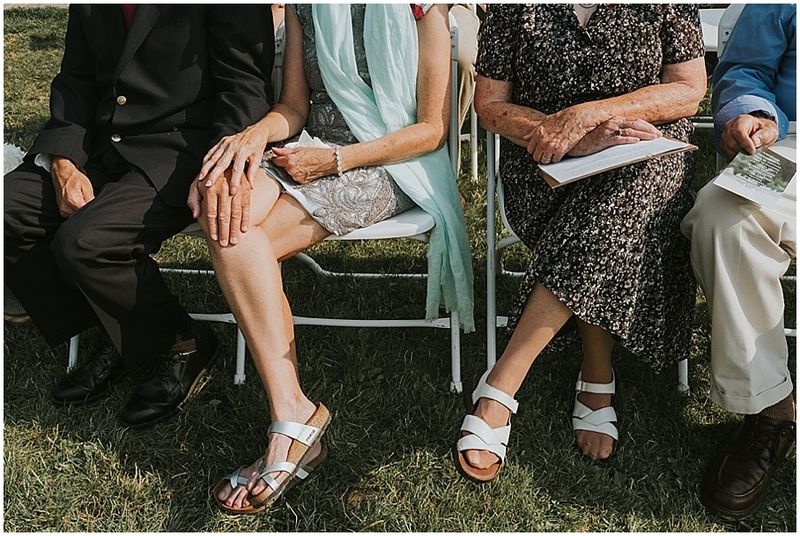 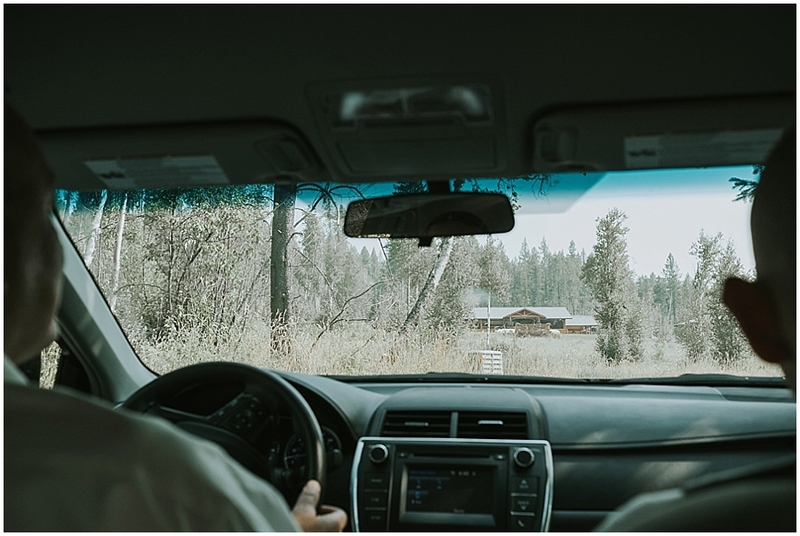 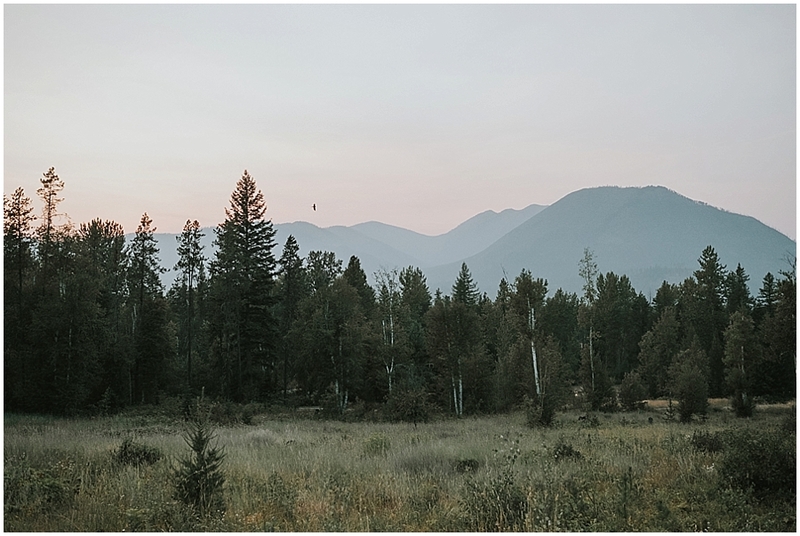 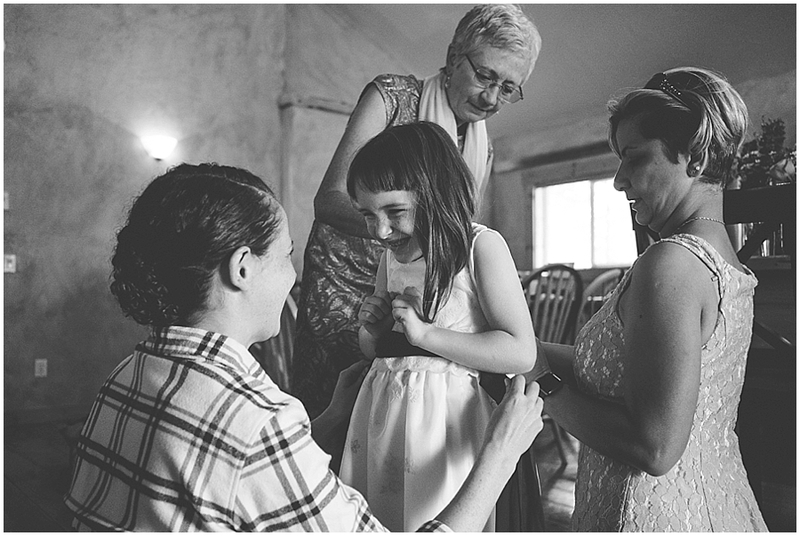 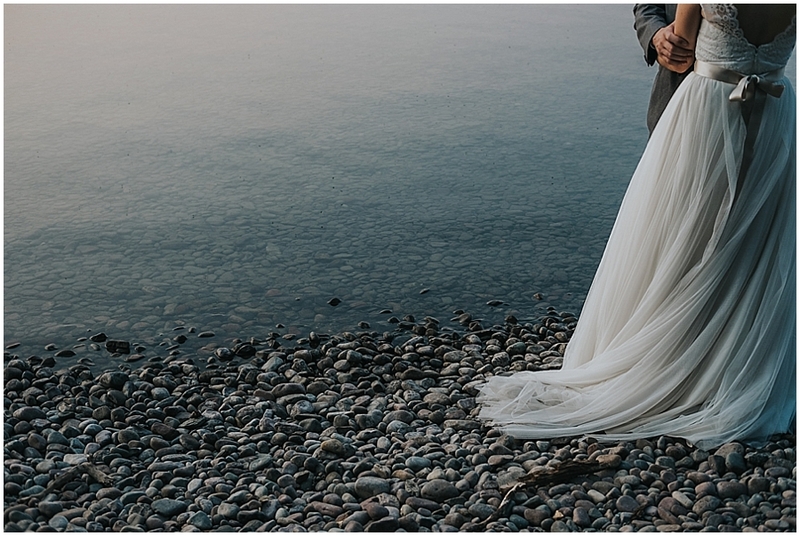 Shelley Hartman, Montana + Destination Wedding Photographer.